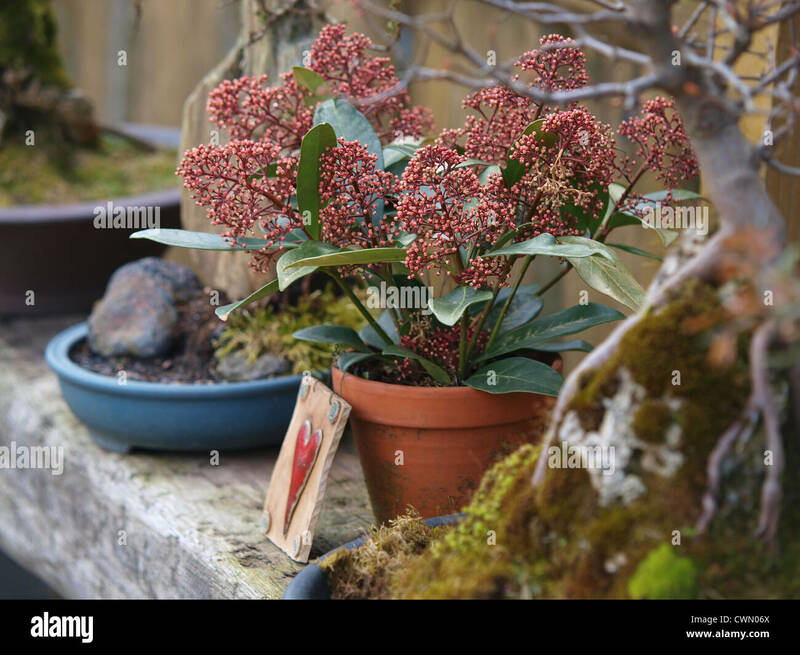 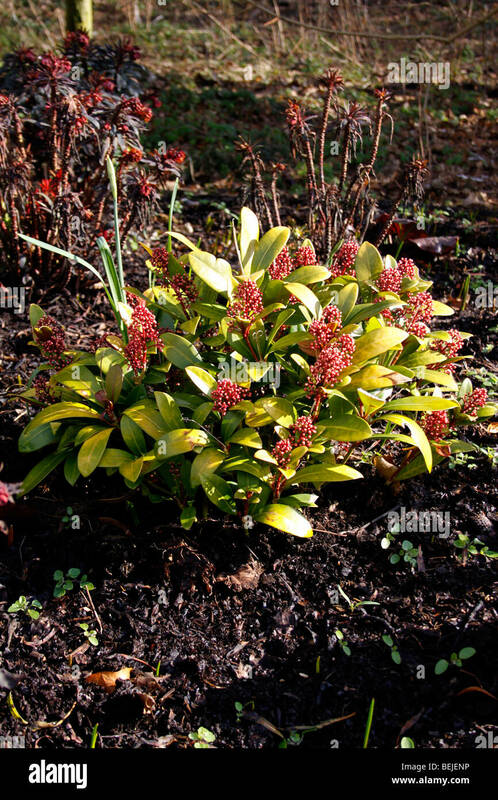 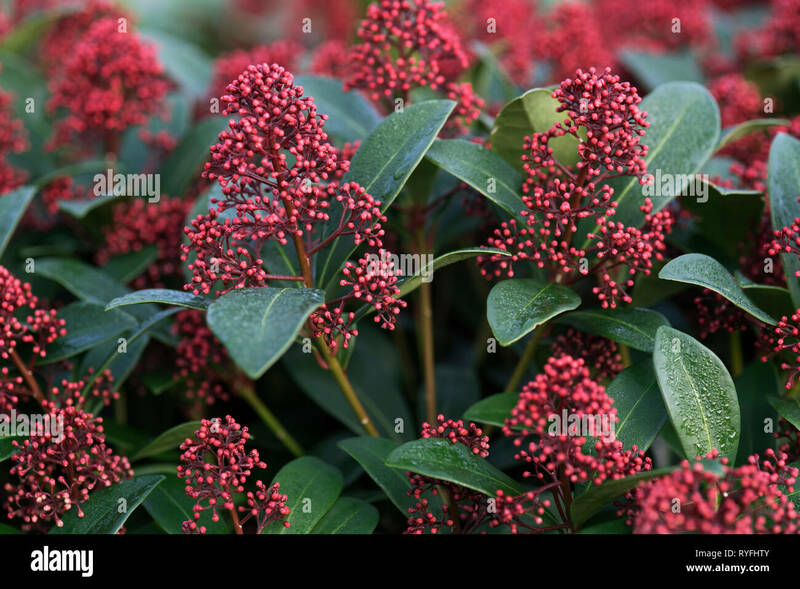 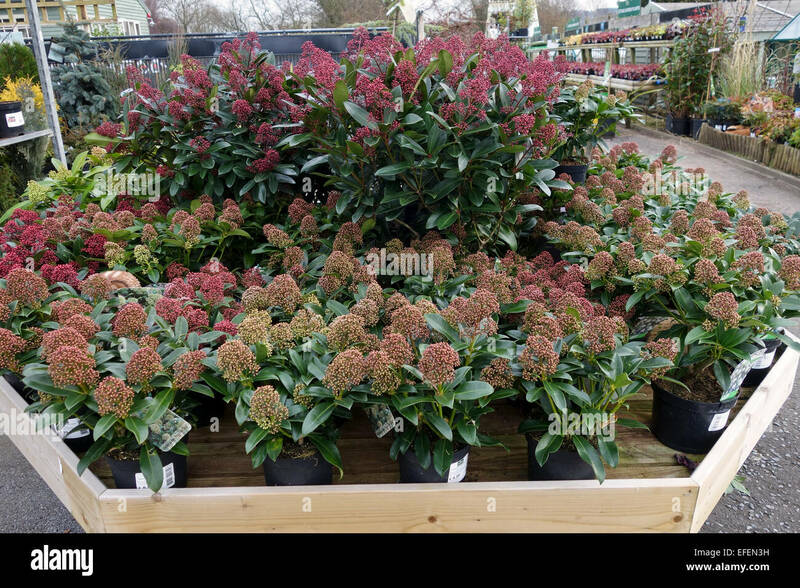 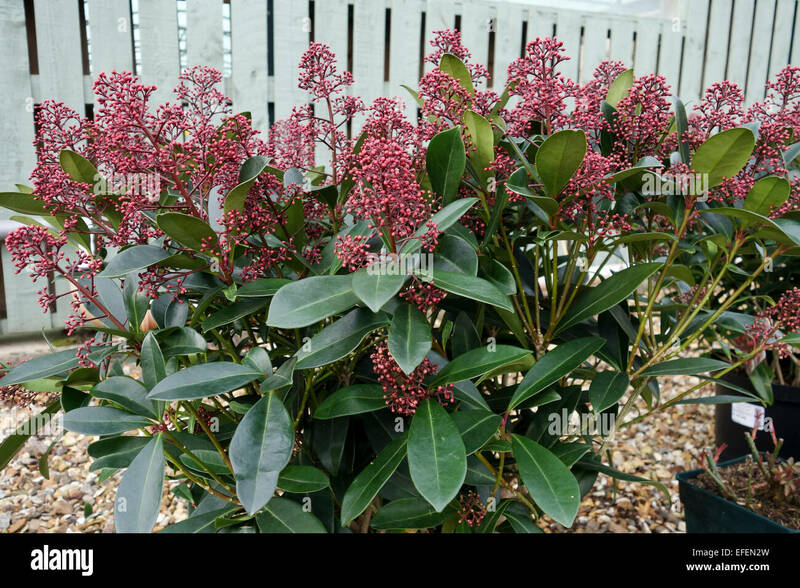 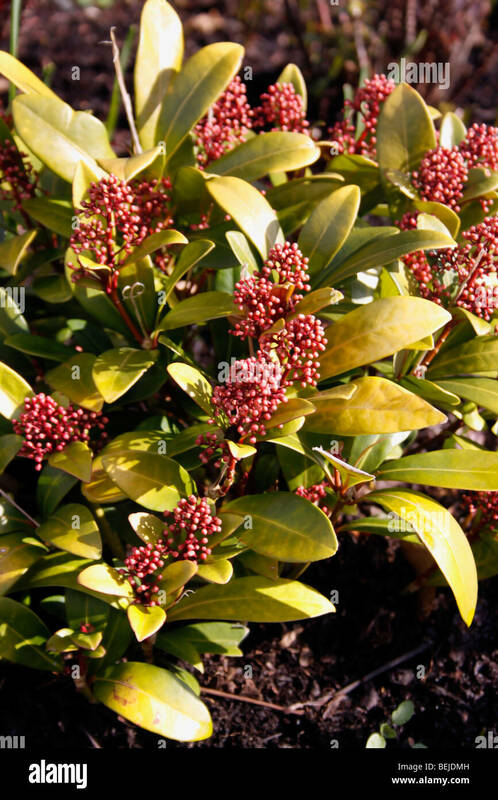 Skimmia japonica 'Rubella' shrub (Japanese skimmia) growing in Winter in the UK. 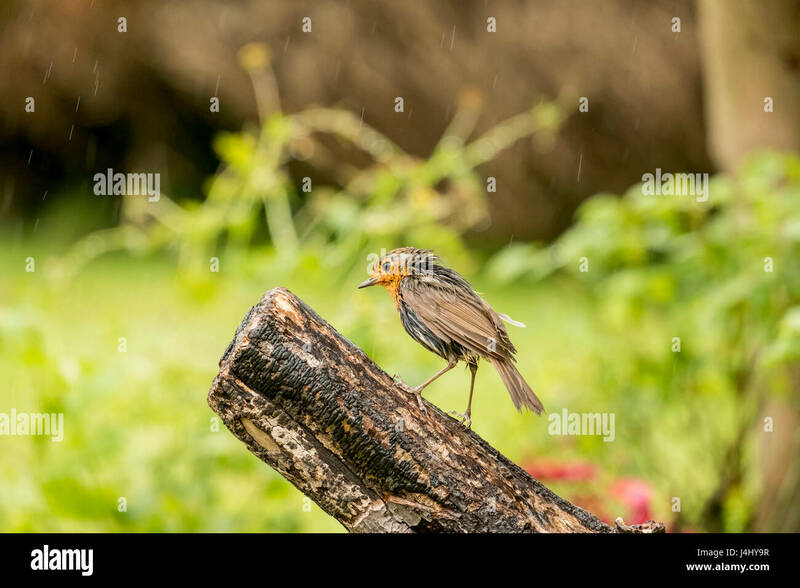 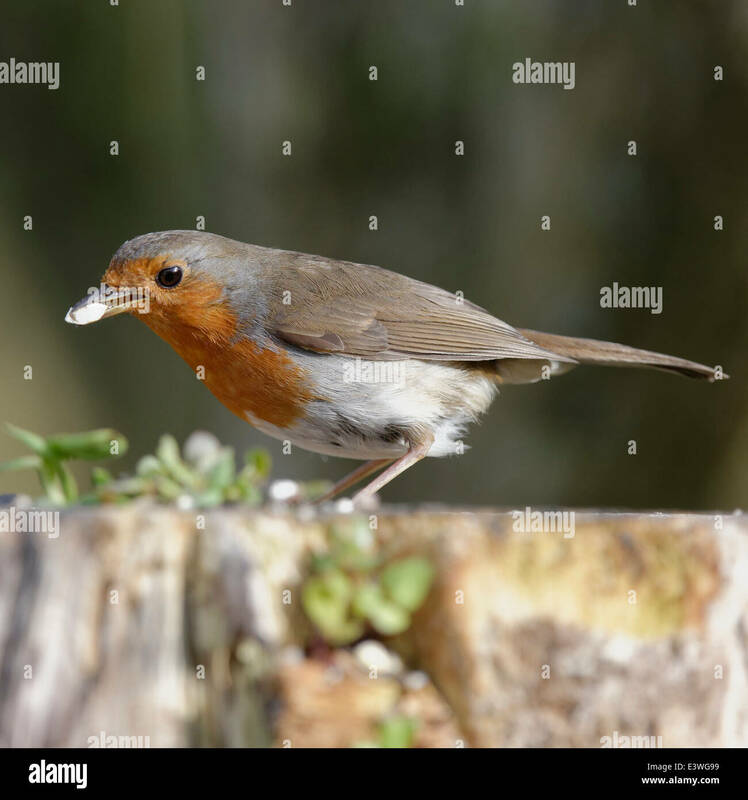 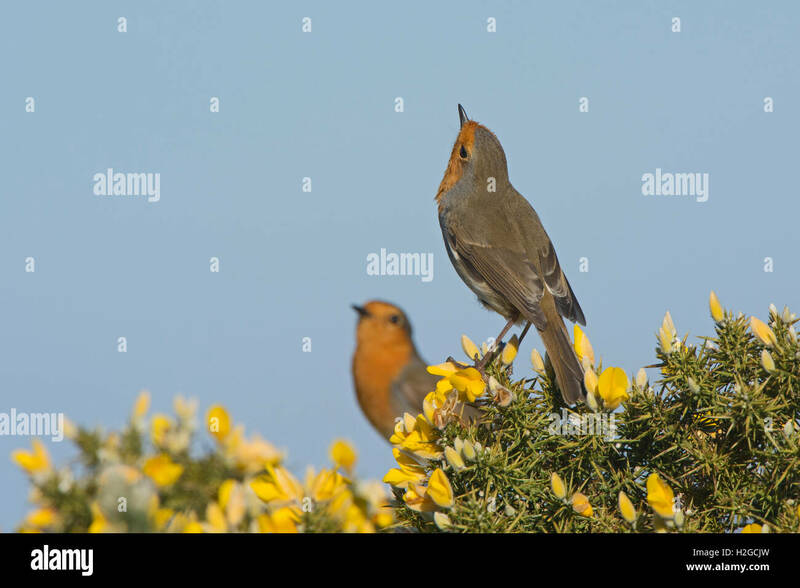 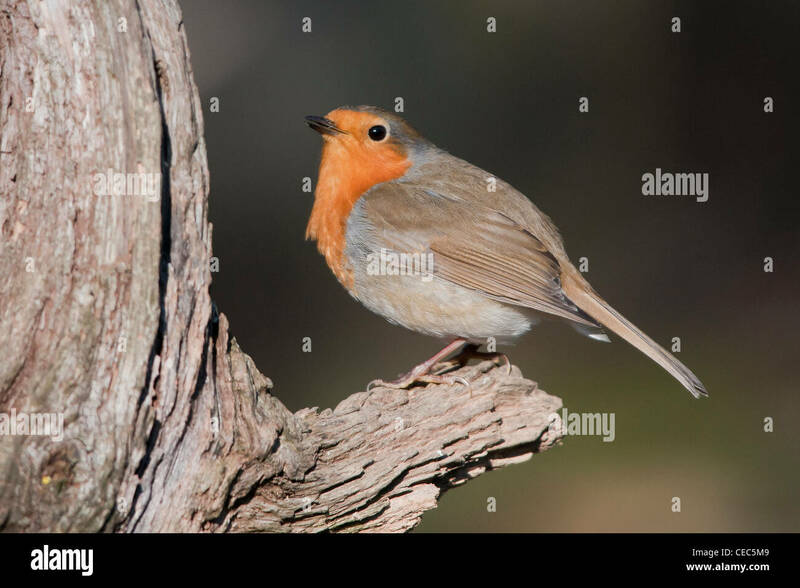 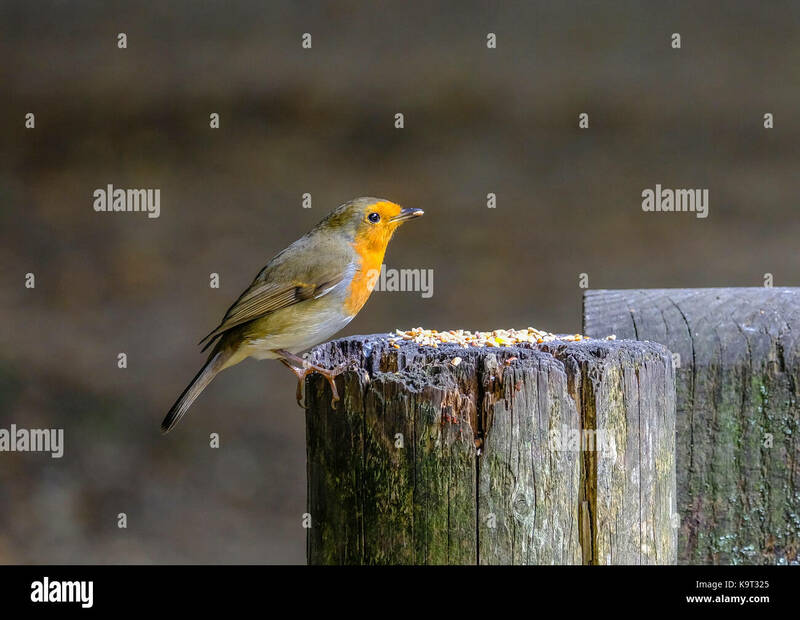 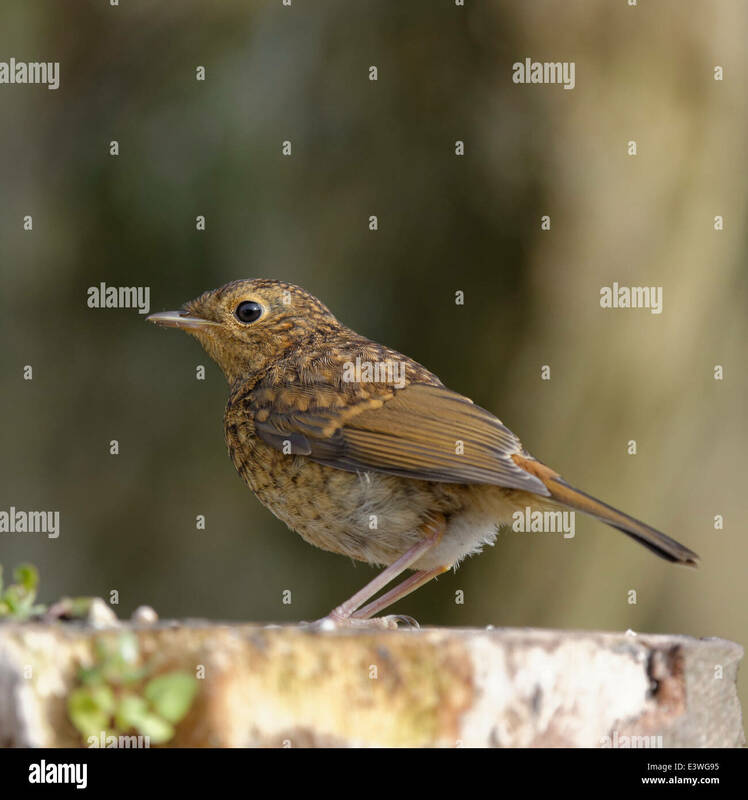 Robin (Erithacus rubella) perched on a post with a seed in its beak, taken at Eyeworth Pond in the New Forest, Hampshire, England, UK. 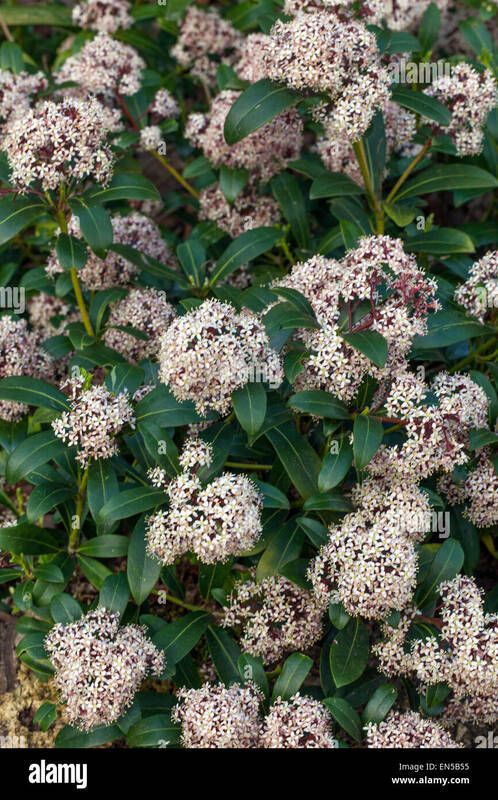 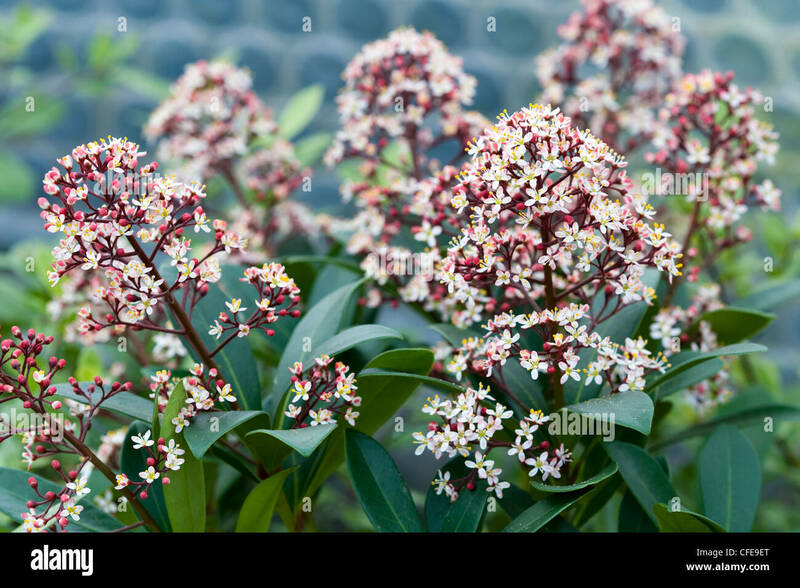 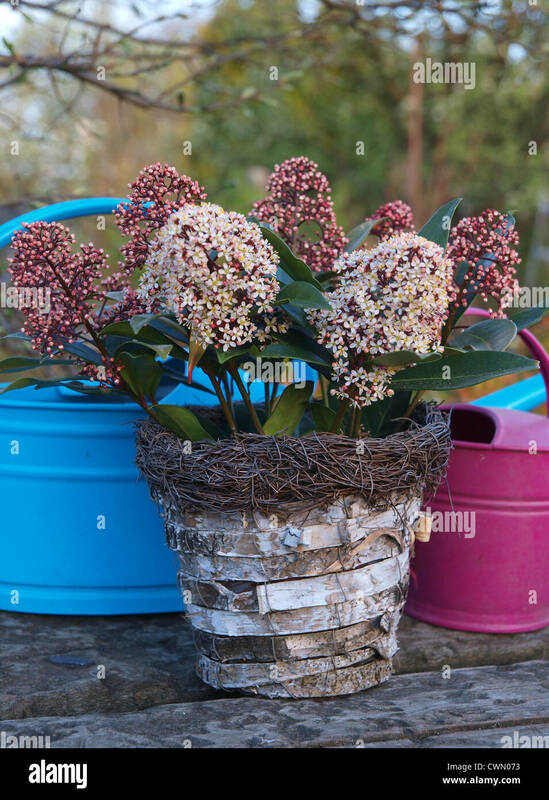 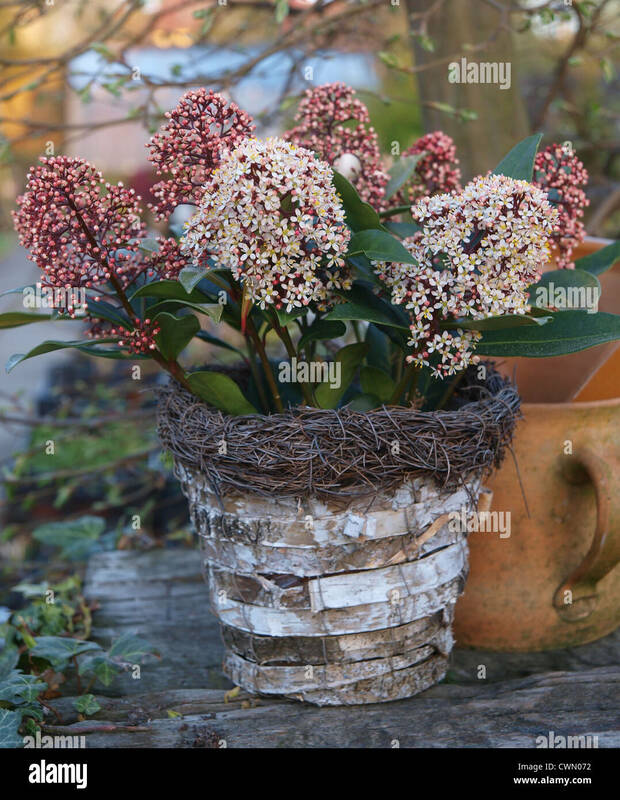 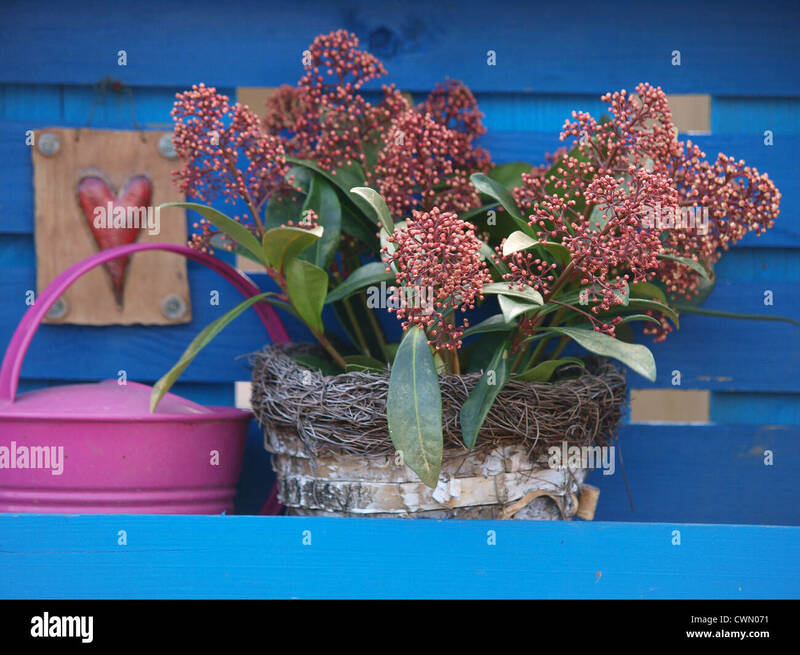 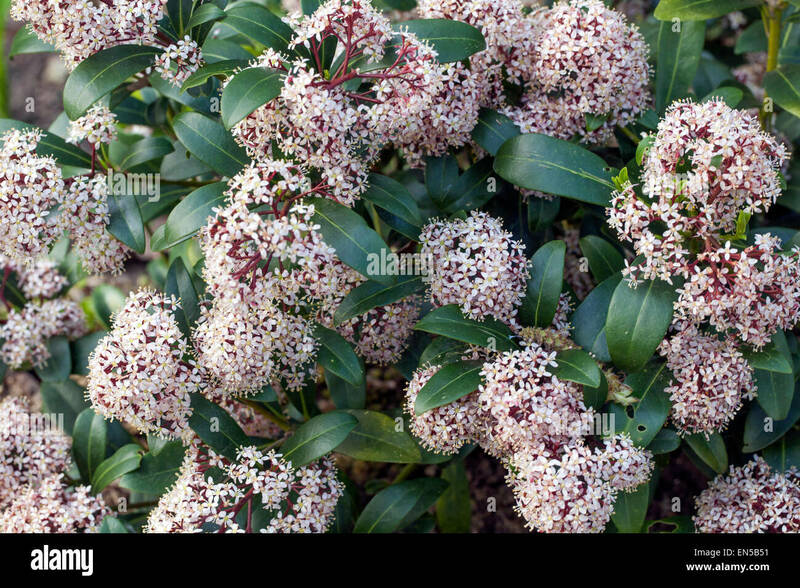 Skimmia japonica Rubella, flowering in spring with scented blossoms. 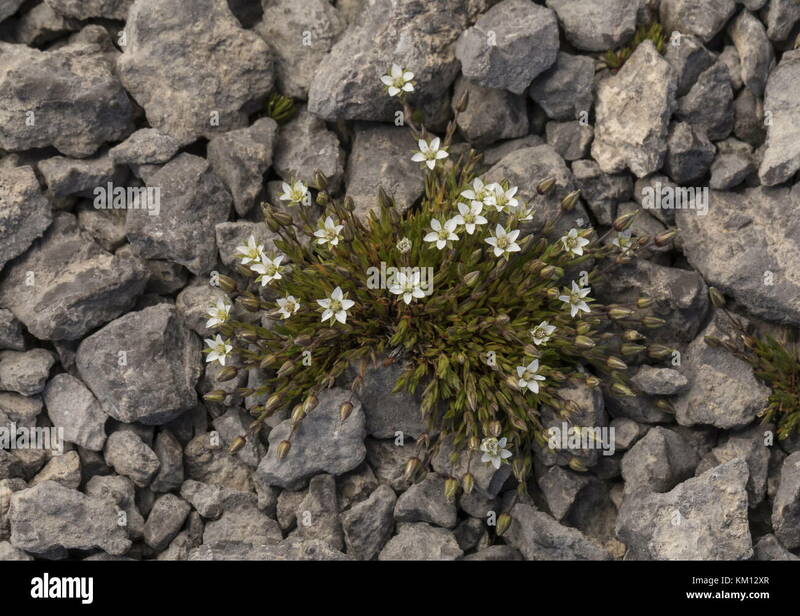 Reddish Sandwort, Minuartia rubella, in flower on limestone barrens, Newfoundland. 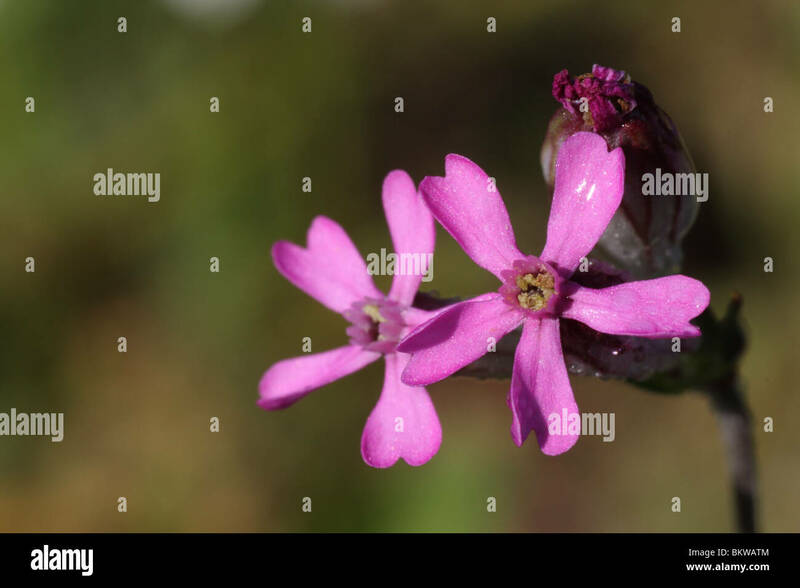 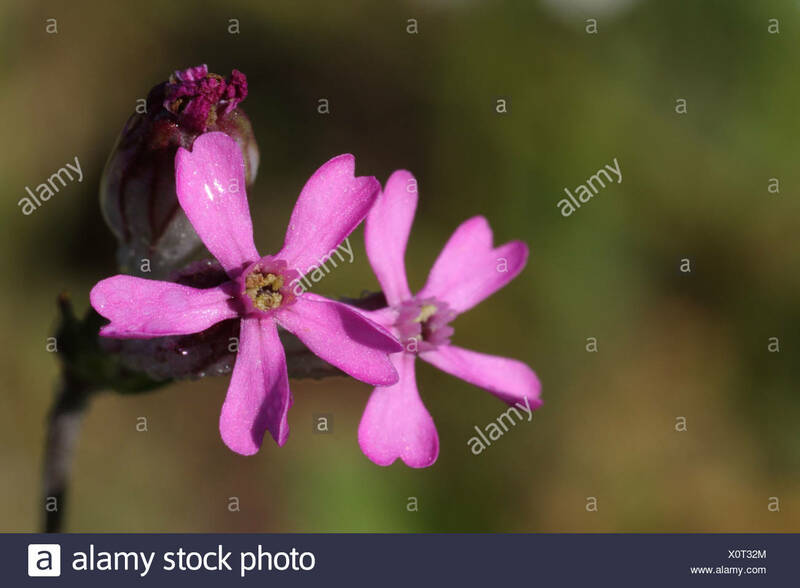 Silene rubella is an annual species of farmland and orchards which are yearly plowed. 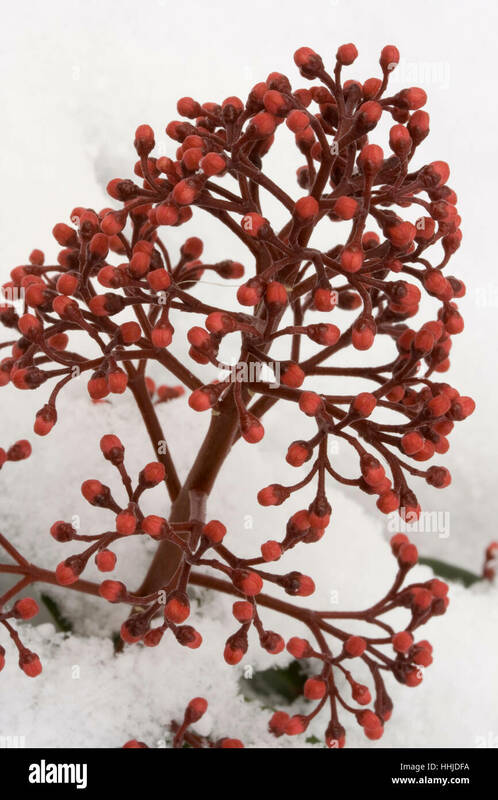 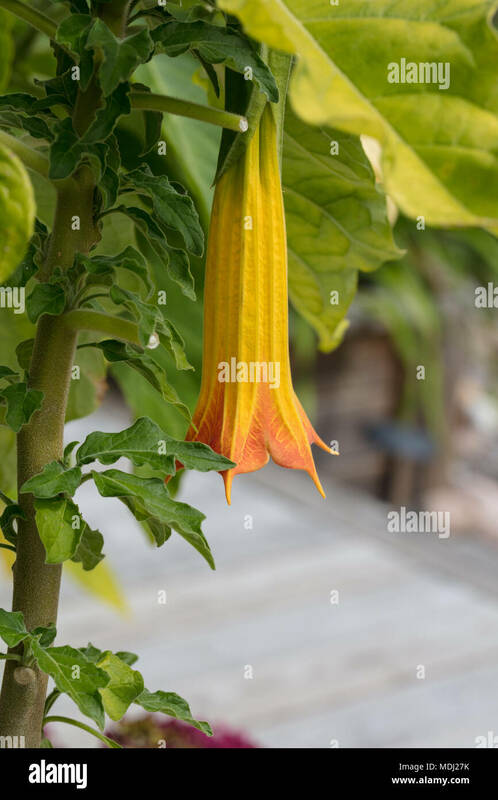 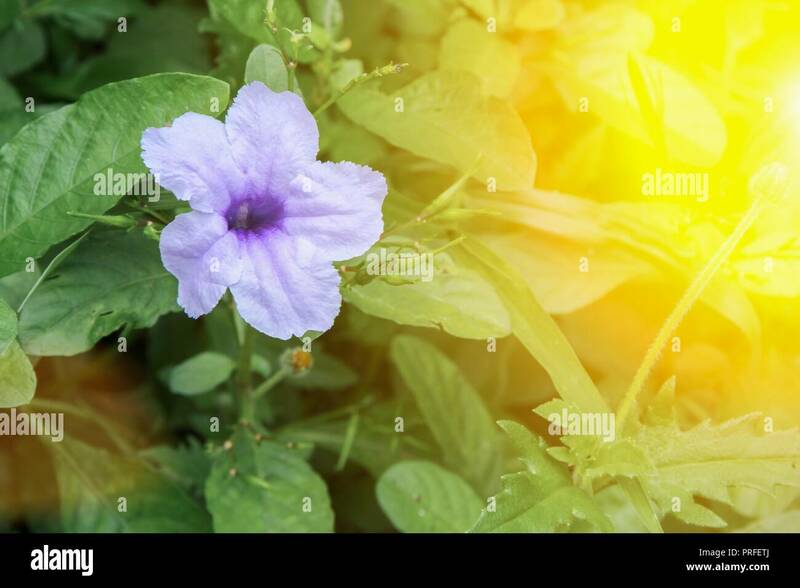 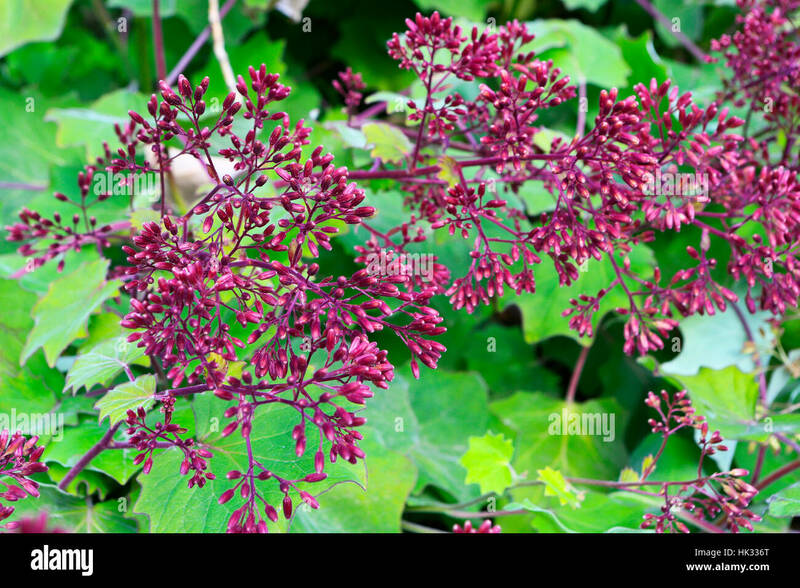 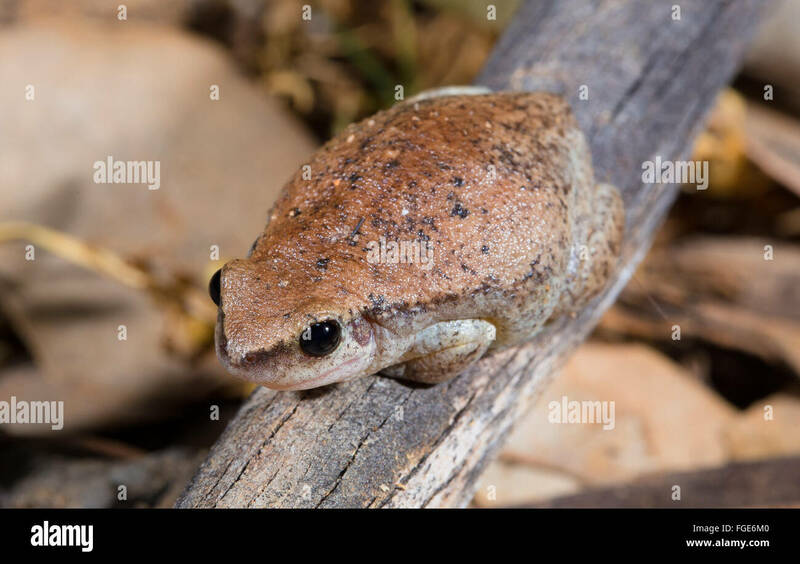 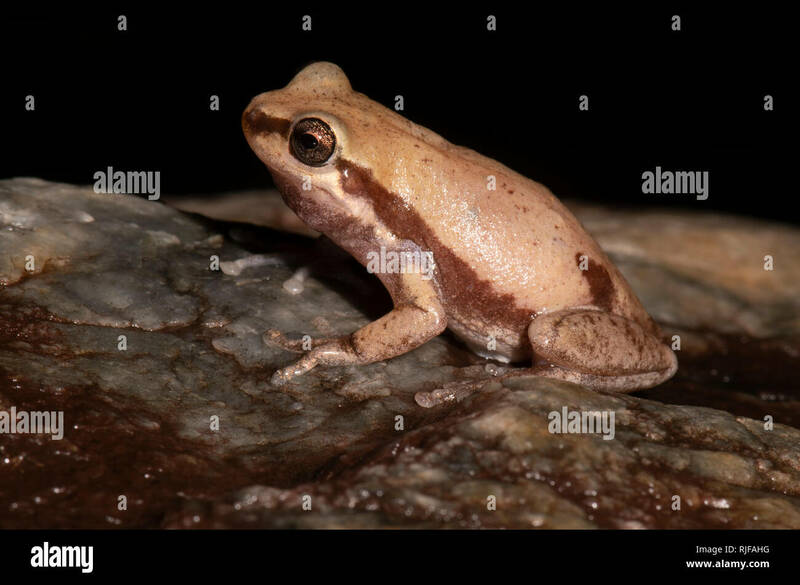 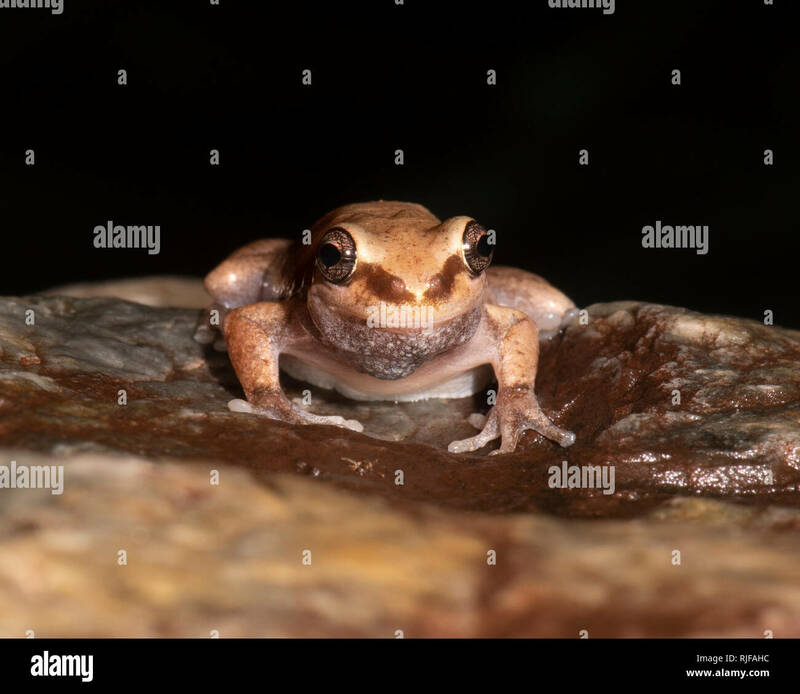 It occurs in the Mediterranean, east into Iran. 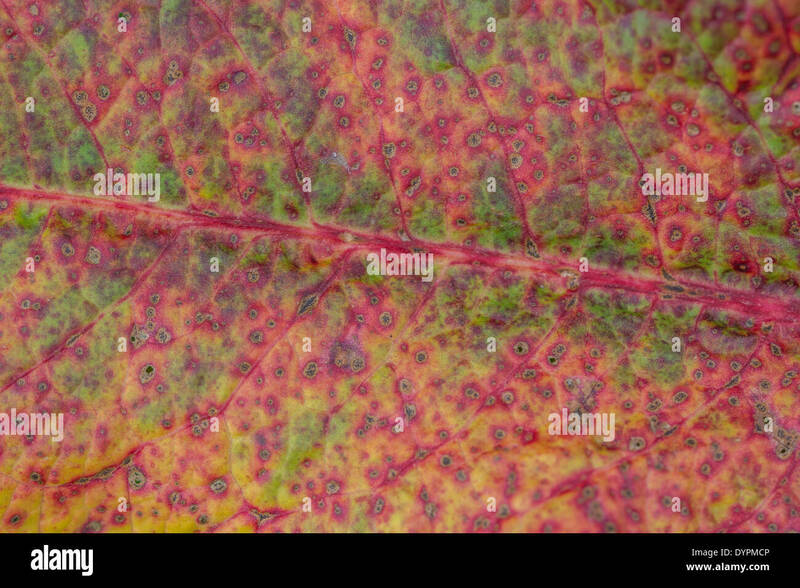 Macro photo of the surface of diseased leaf of Broad-Leaved Dock (Rumex obtusifolius). 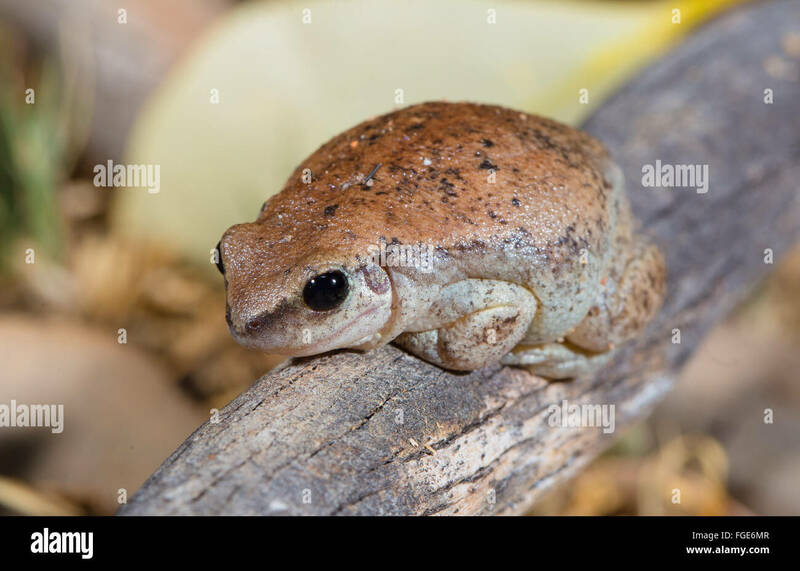 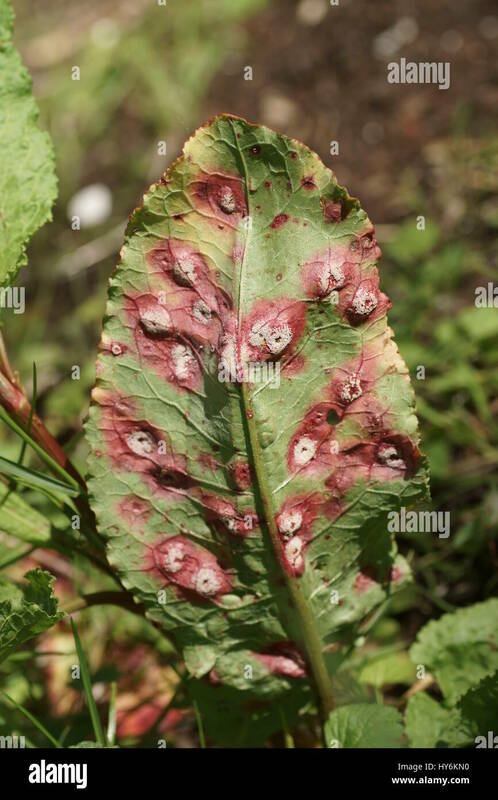 Possibly caused by the leaf spot Ramularia rubella. 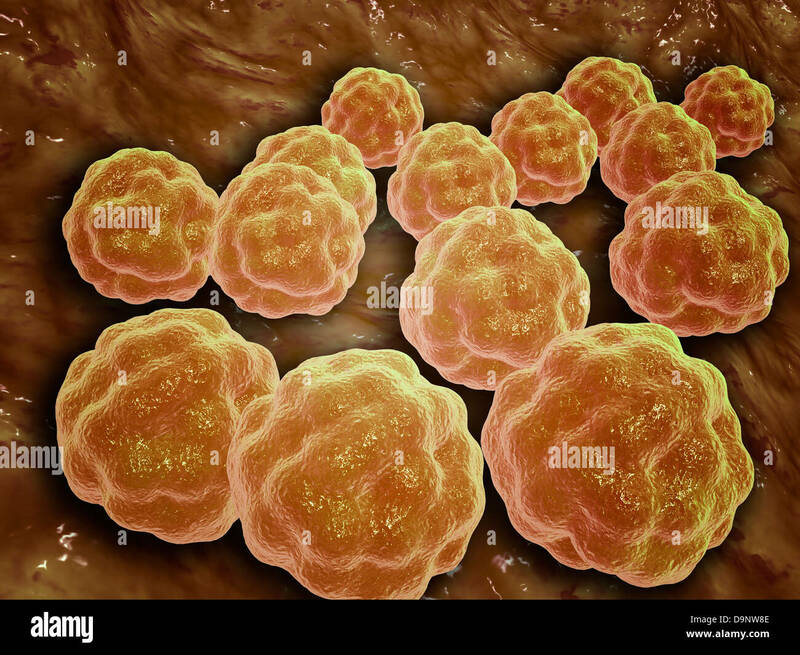 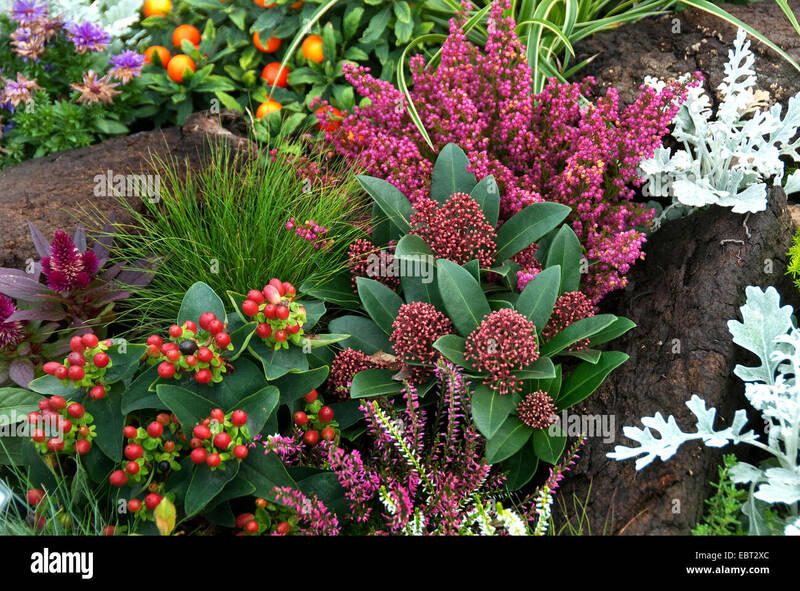 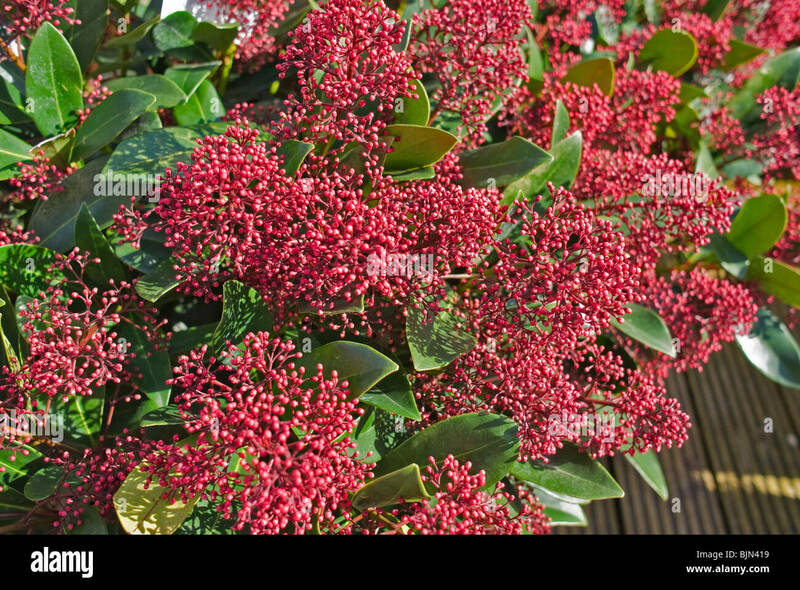 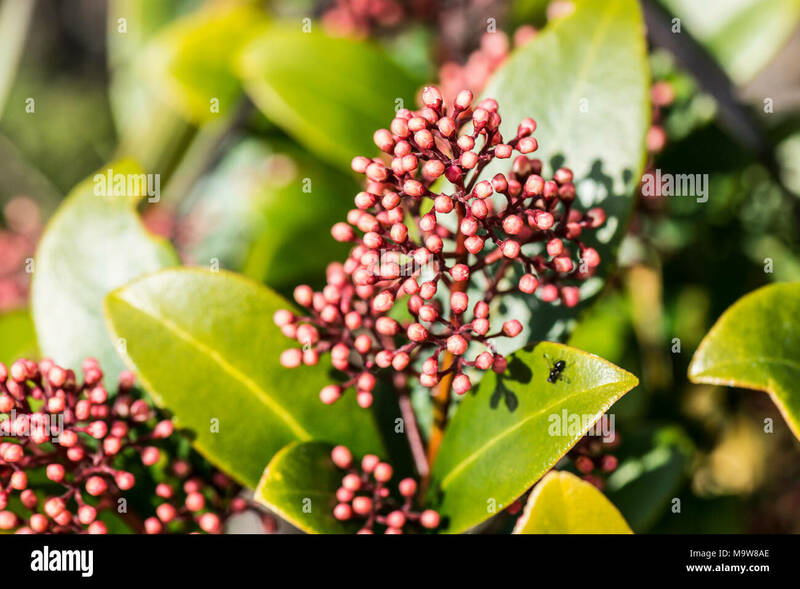 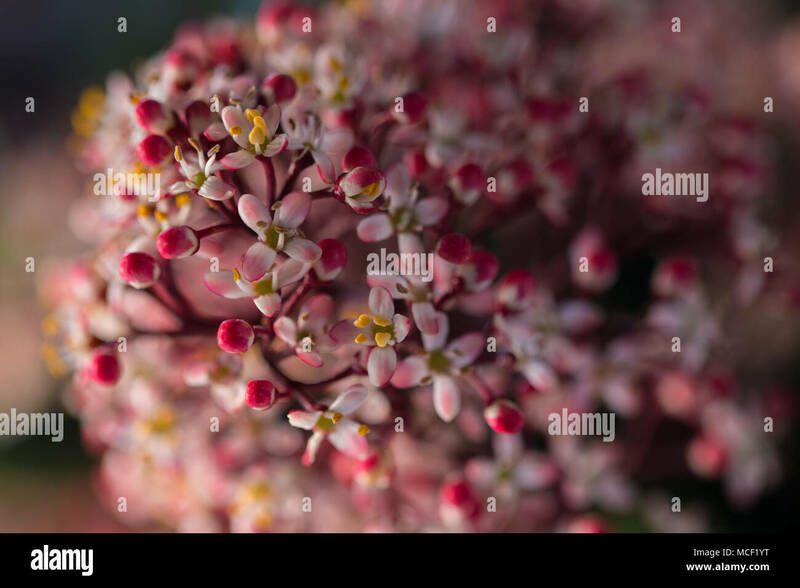 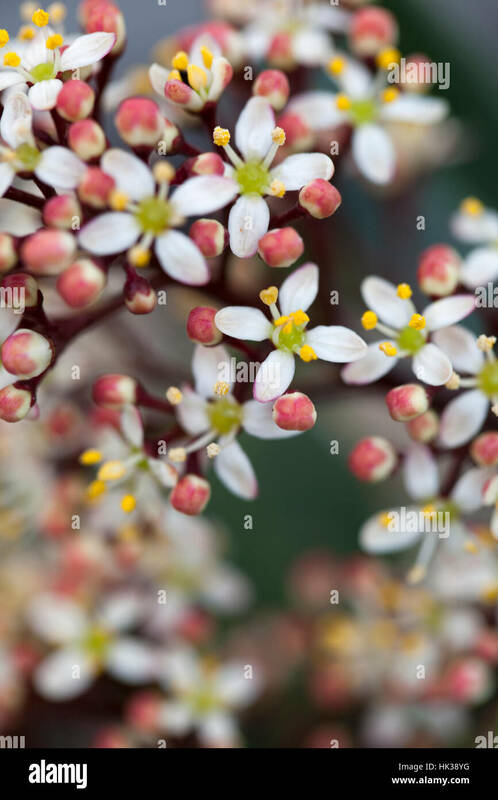 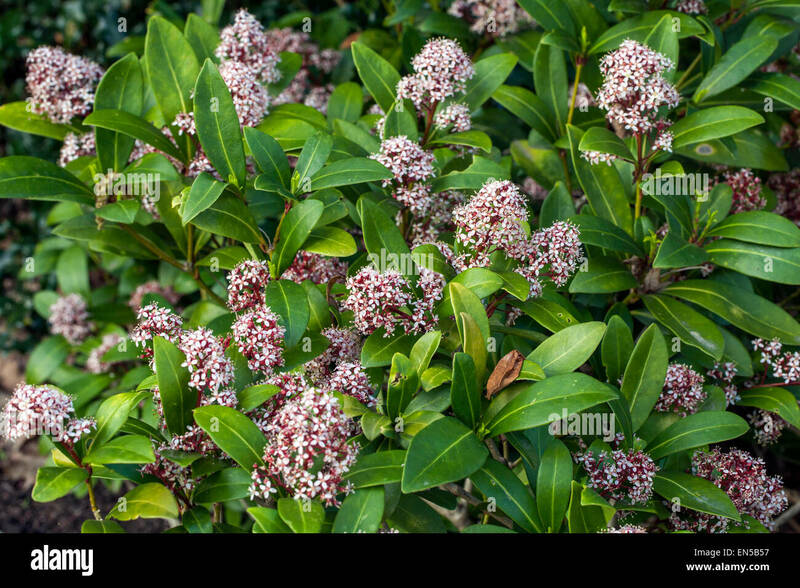 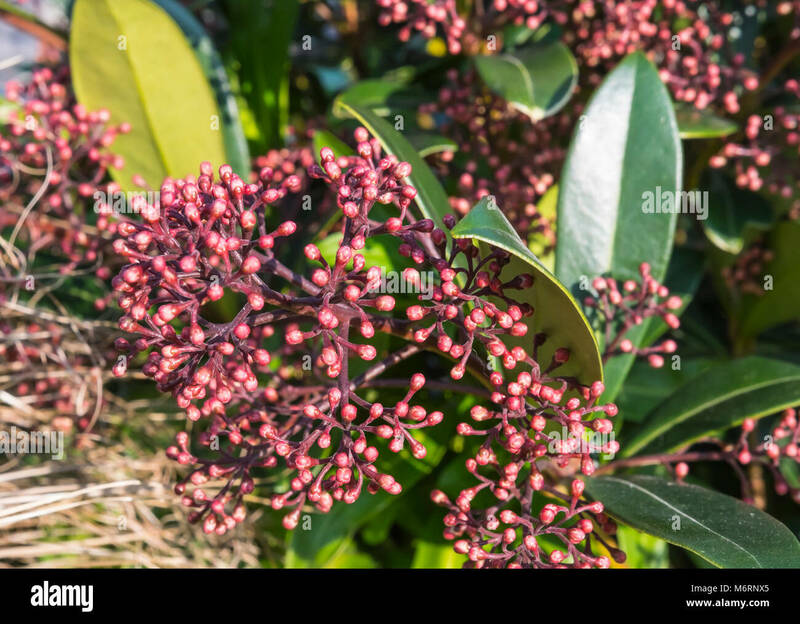 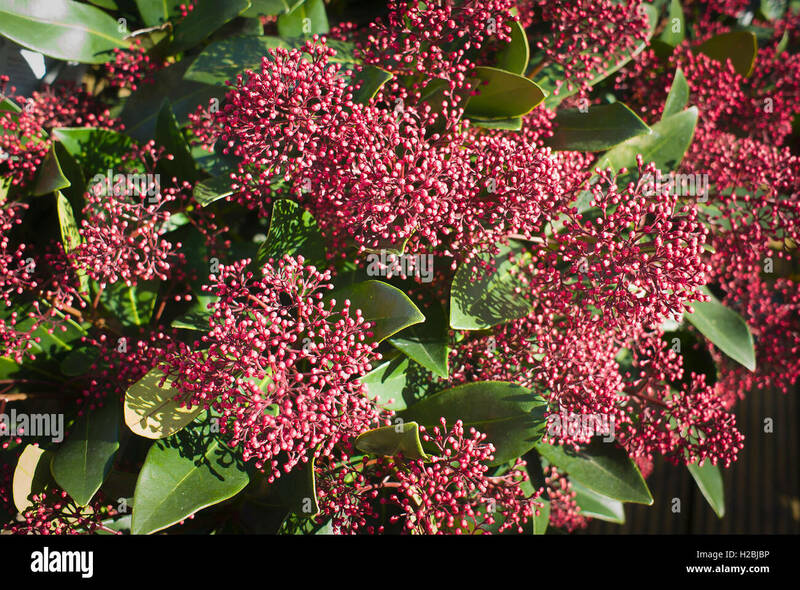 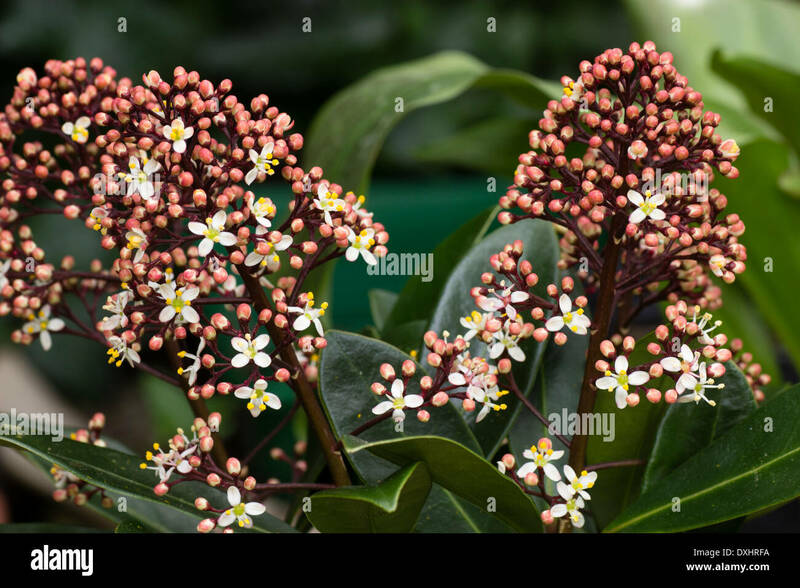 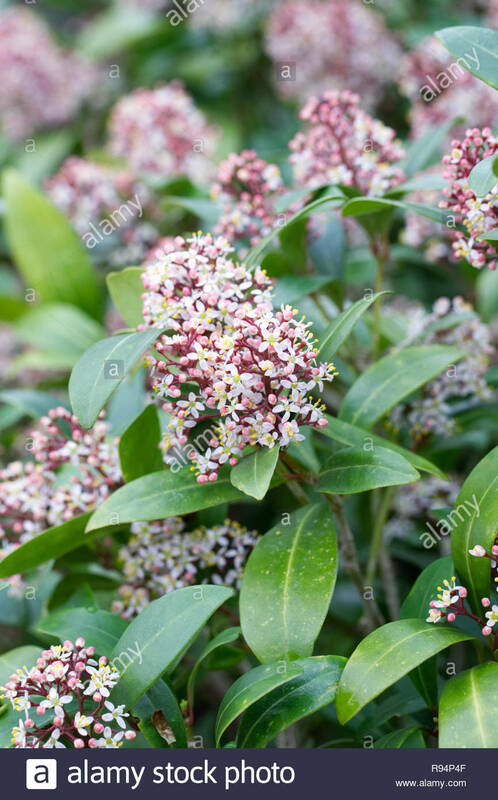 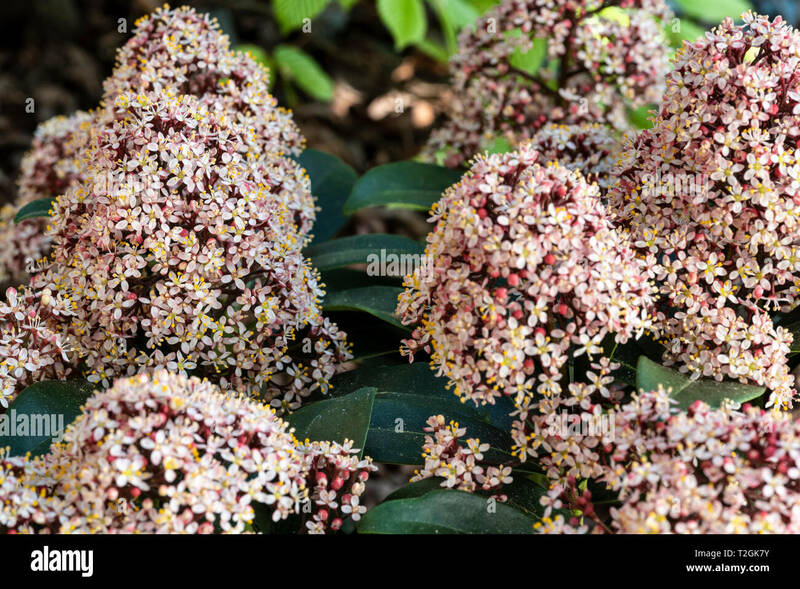 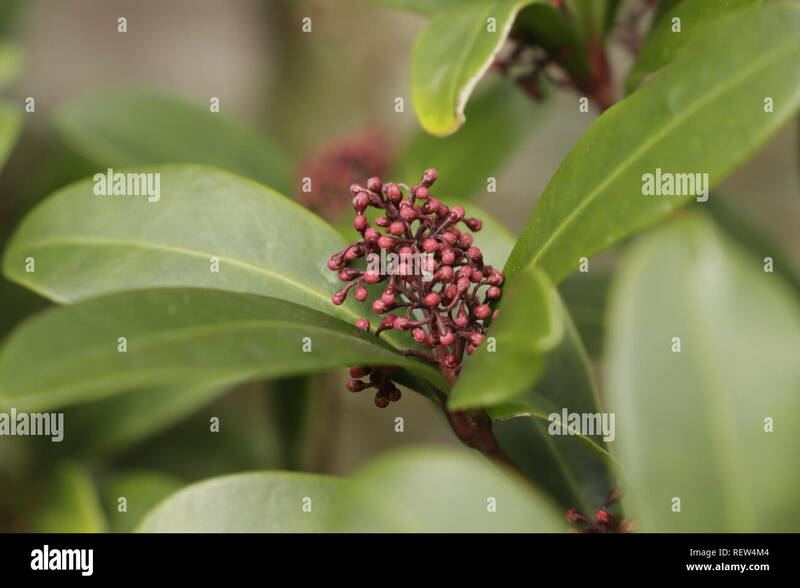 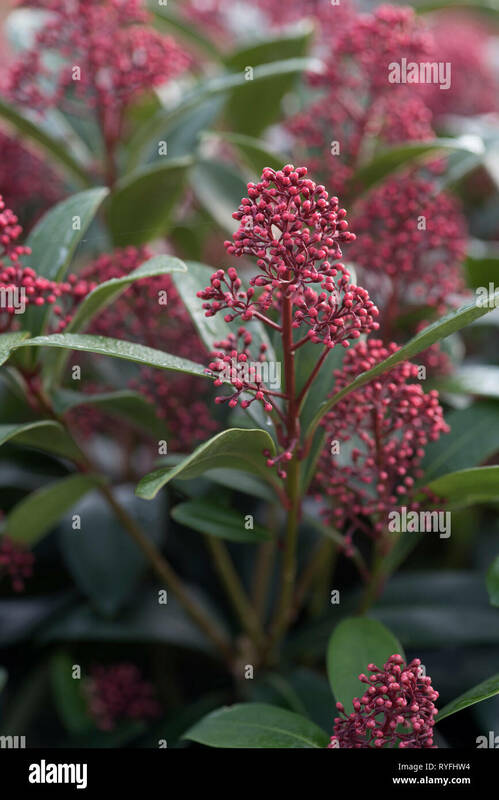 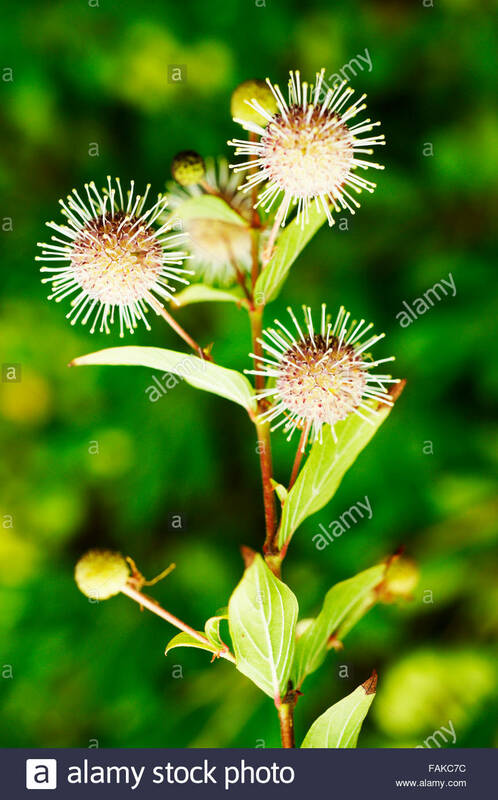 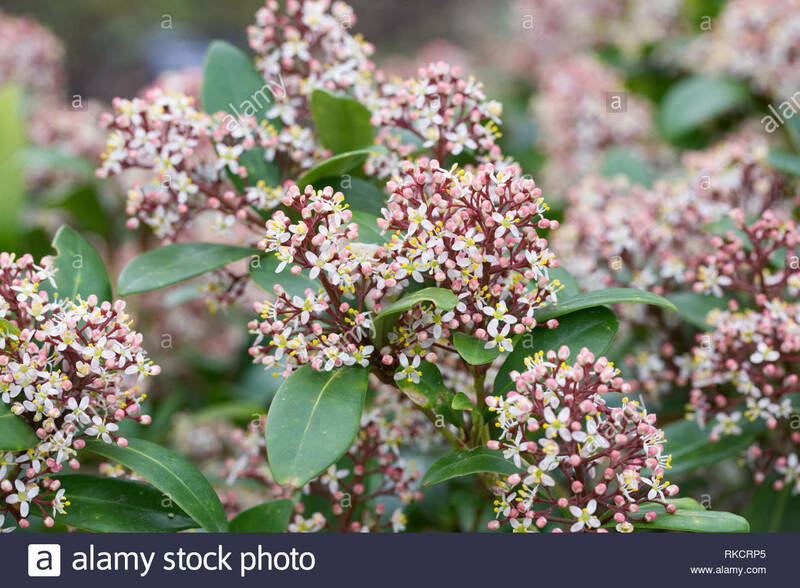 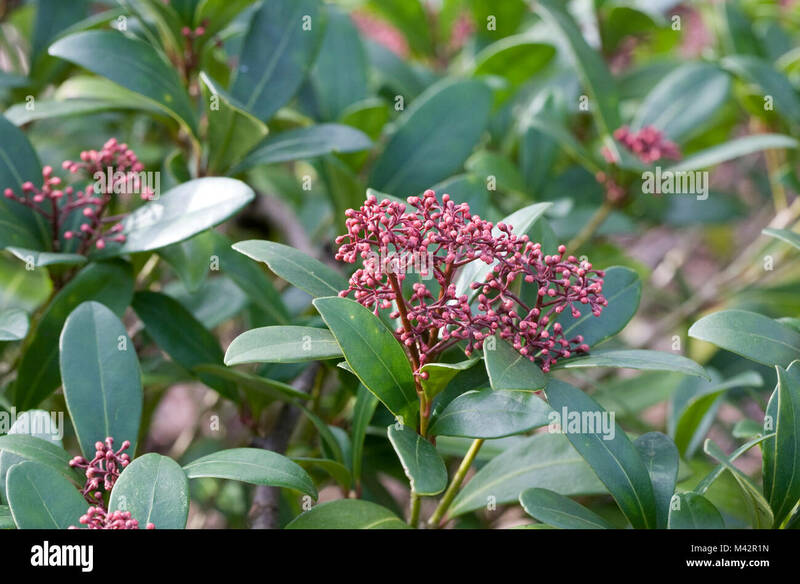 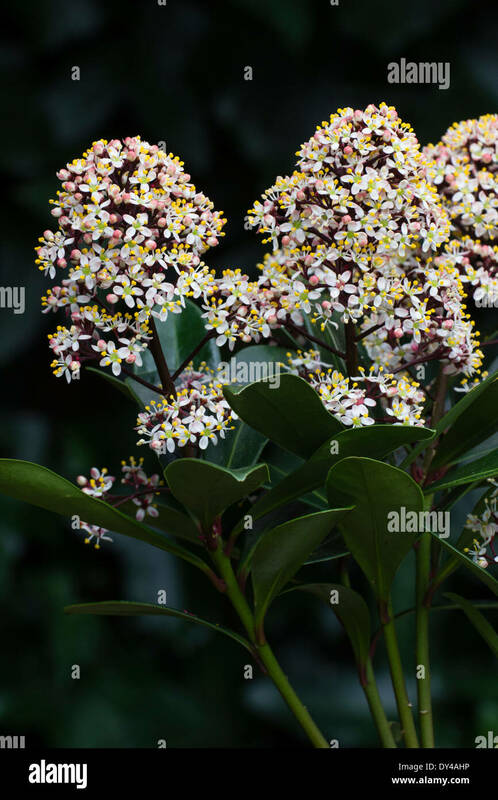 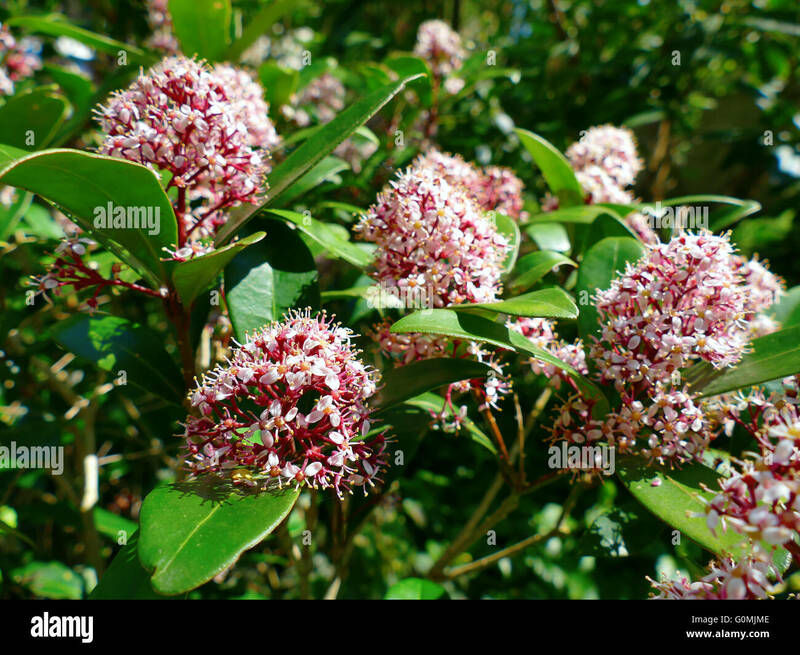 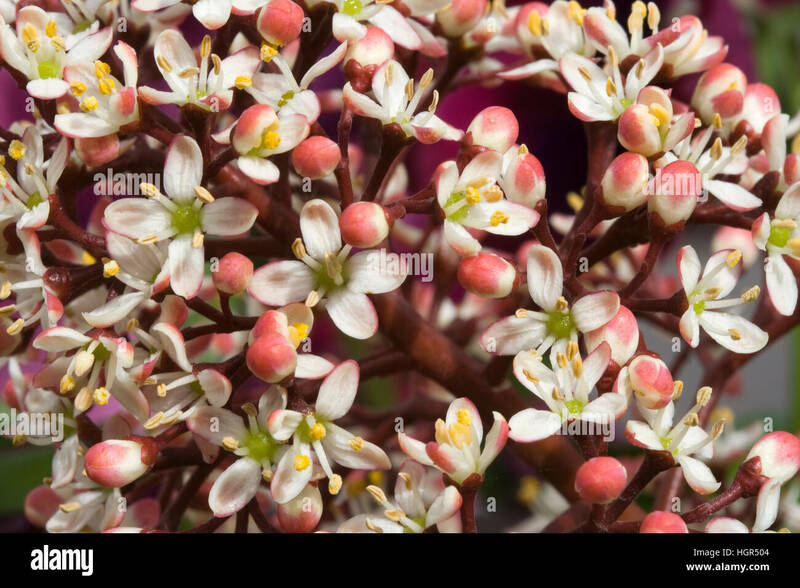 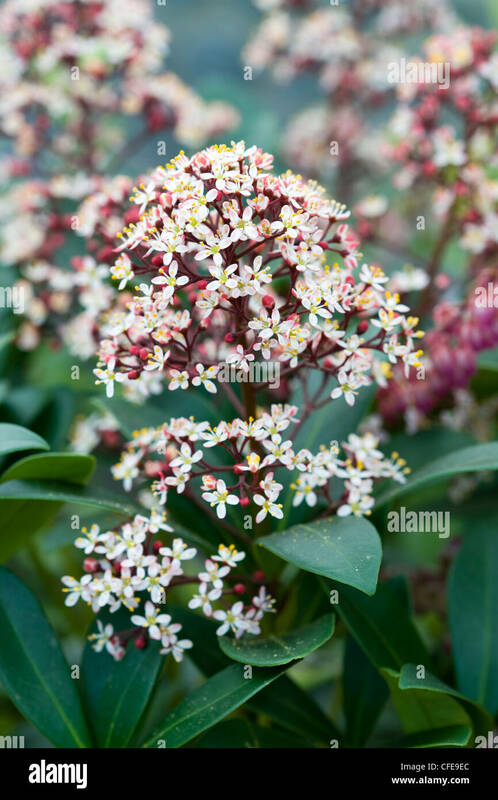 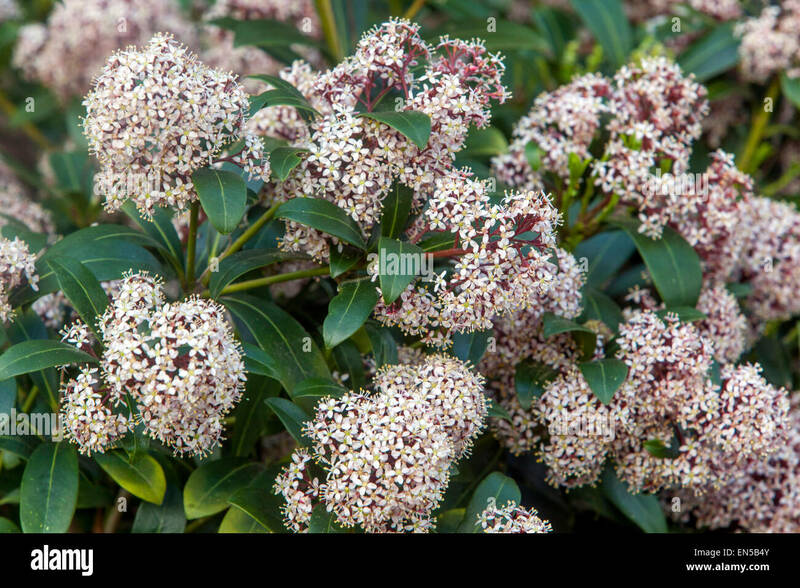 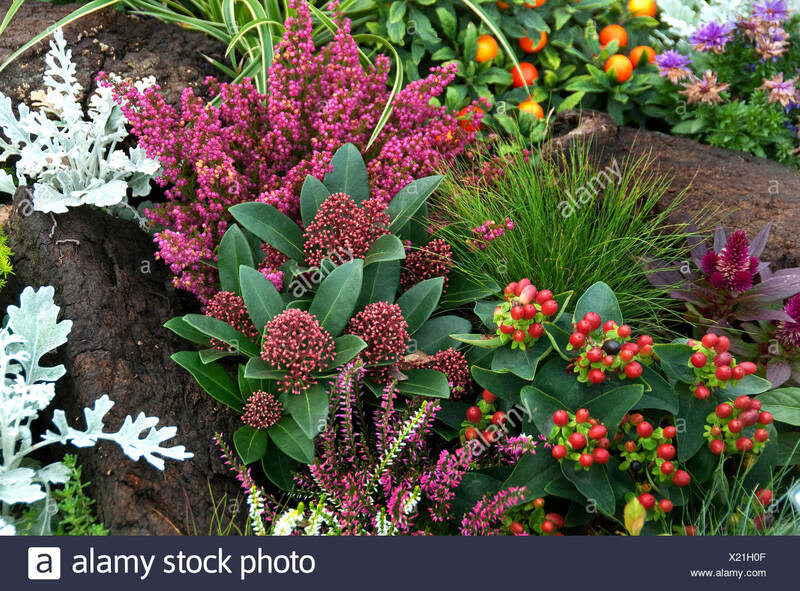 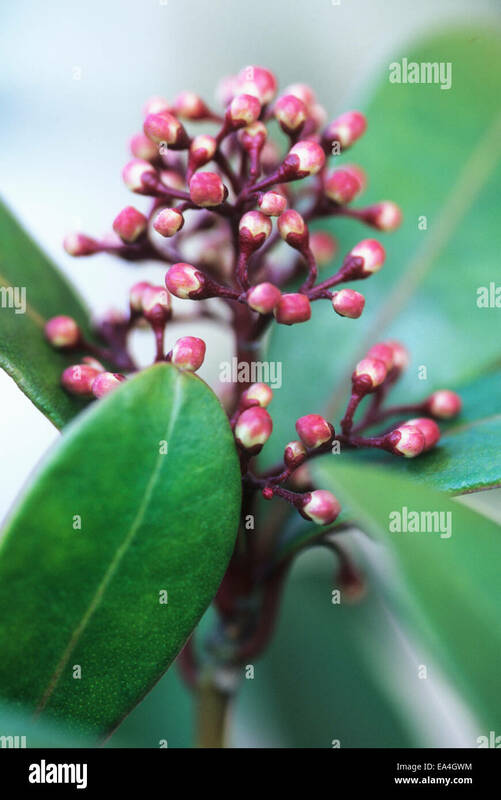 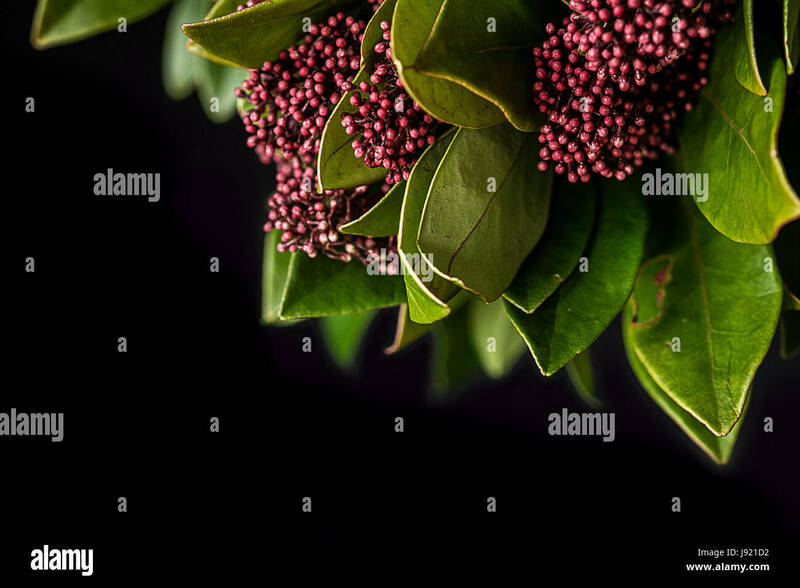 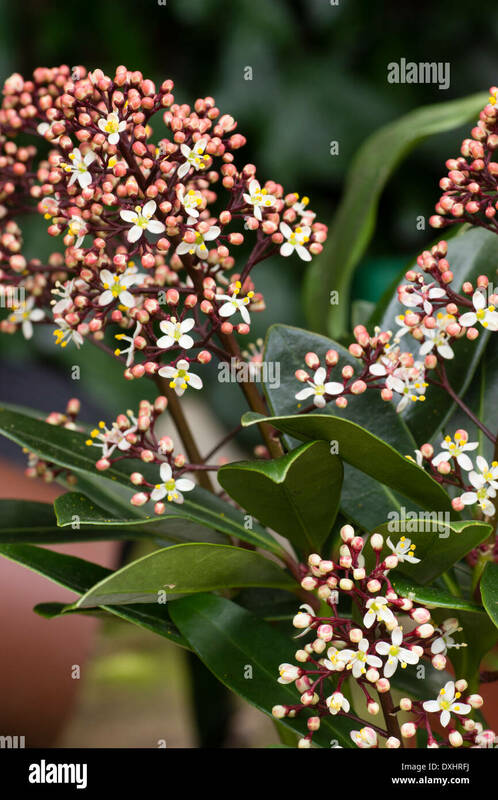 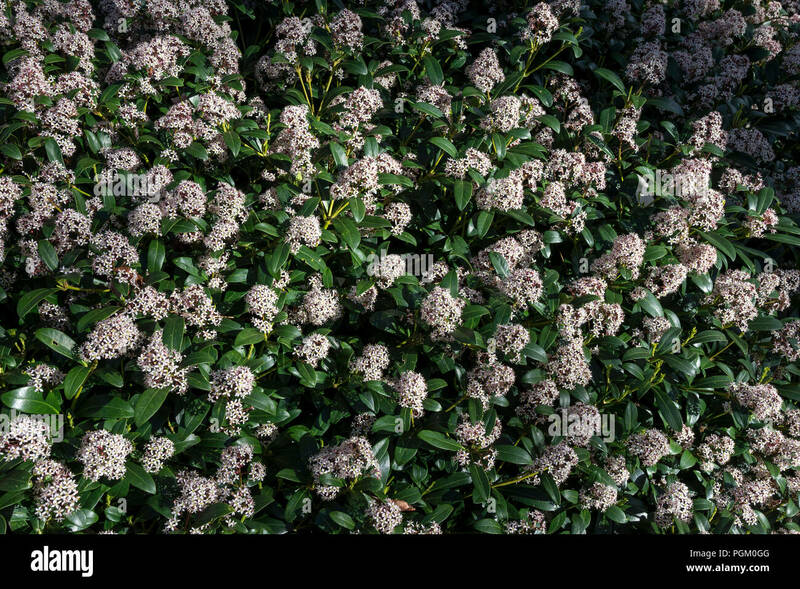 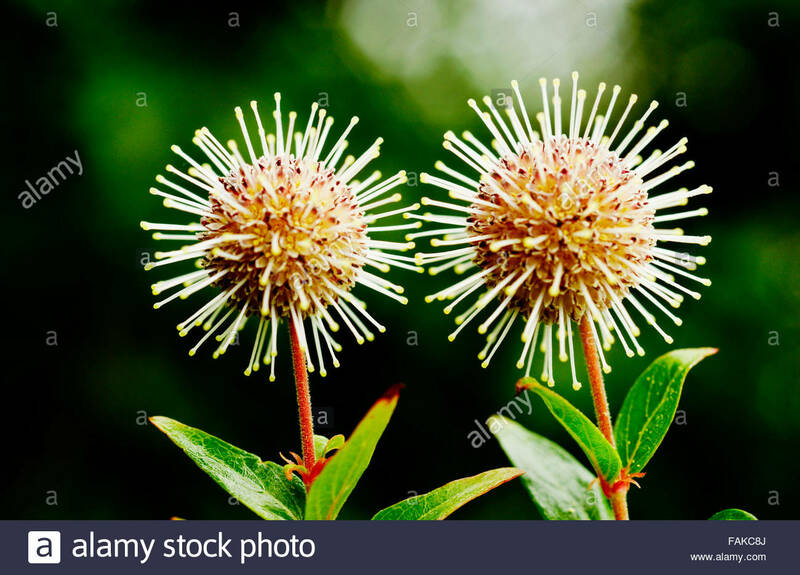 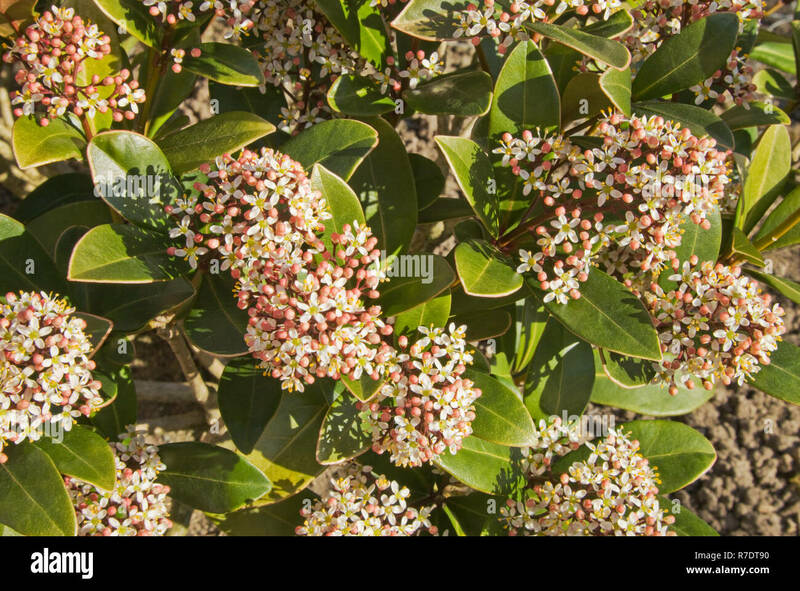 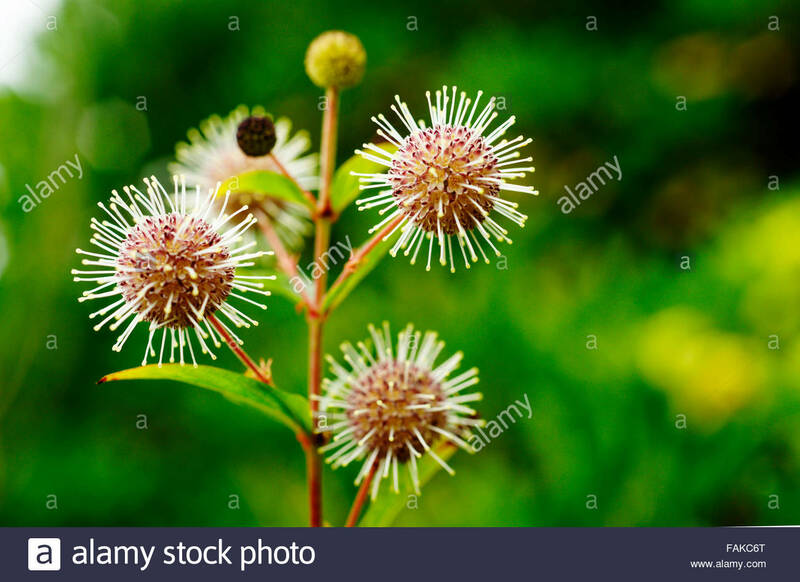 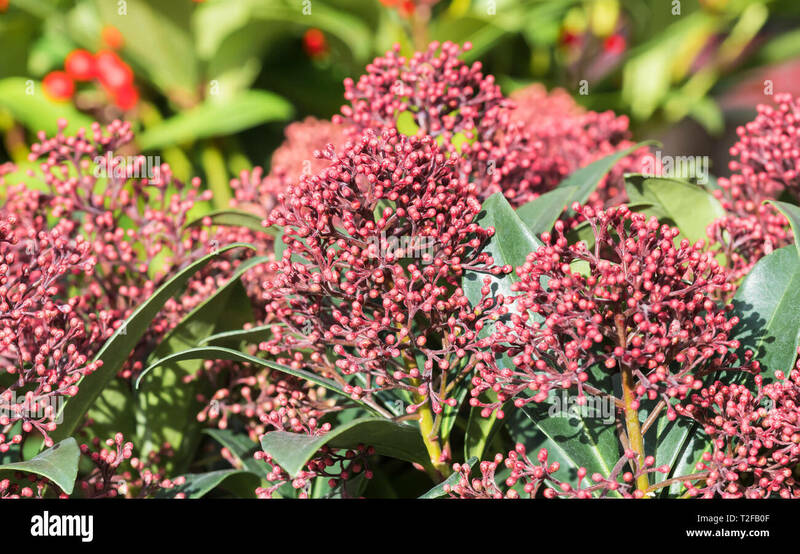 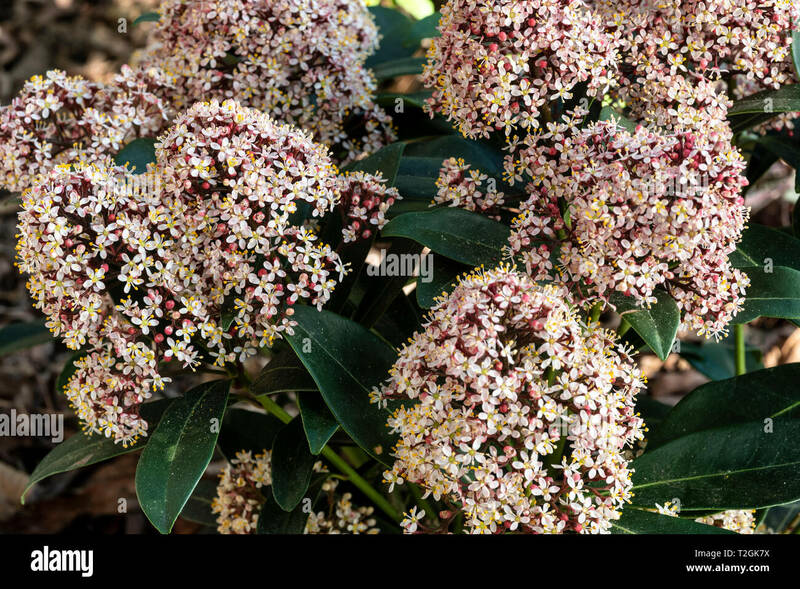 Male flowers of the Skimmia Japonica Rubella, close up image showing delicate pink and white flowers with a yellow centre, Shepperton, England U.K.
Rubella on the Display of Medical Tablet. 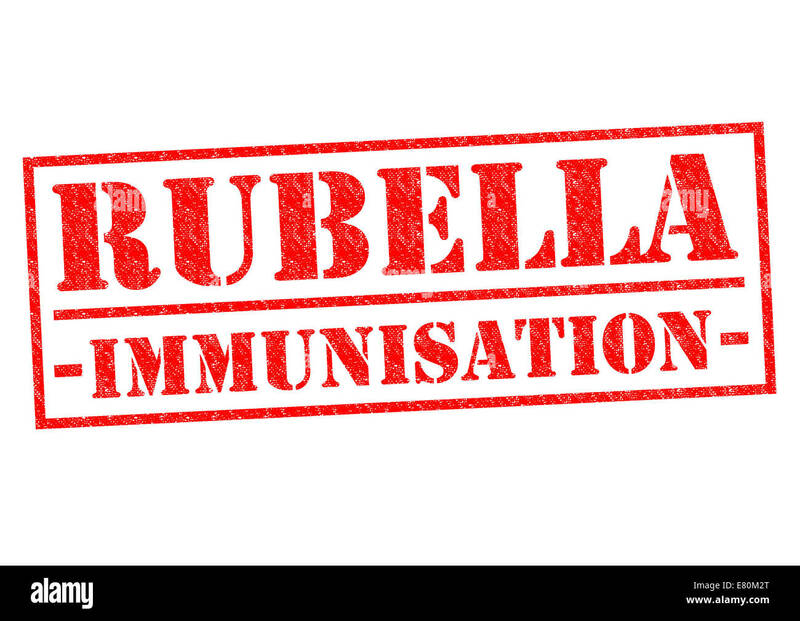 RUBELLA IMMUNISATION red Rubber Stamp over a white background. 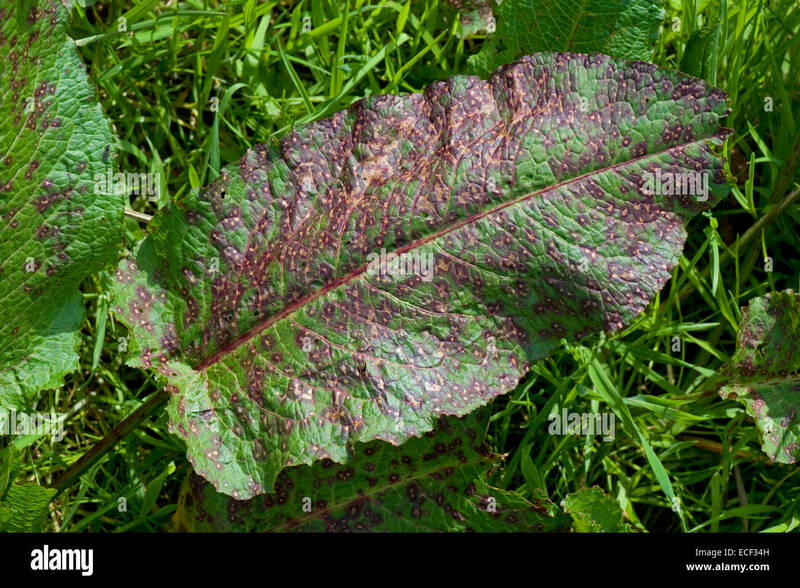 Broad-Leaved Dock [Rumex obtusifolius] leaf (upper side) showing disease symptoms - possibly from Ramularia rubella. 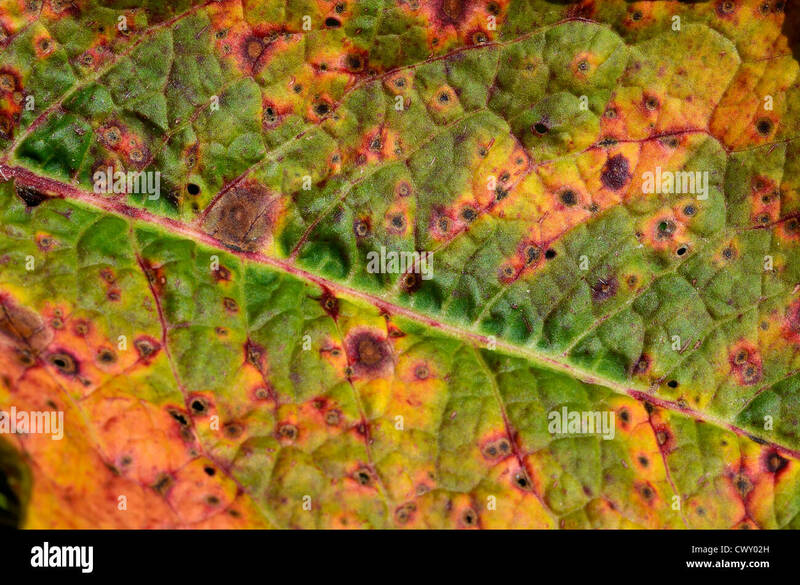 See FOCUS note in 'description'. 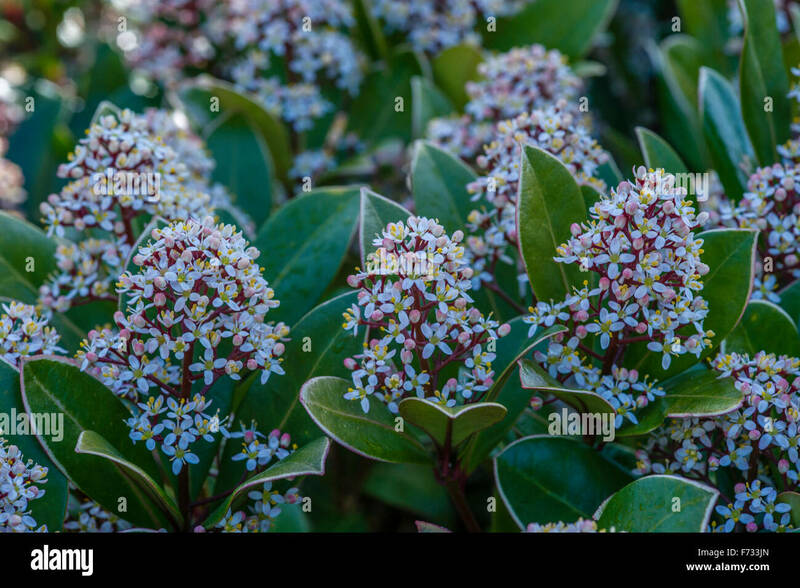 Skimmia Japonica Rubella in full bloom. 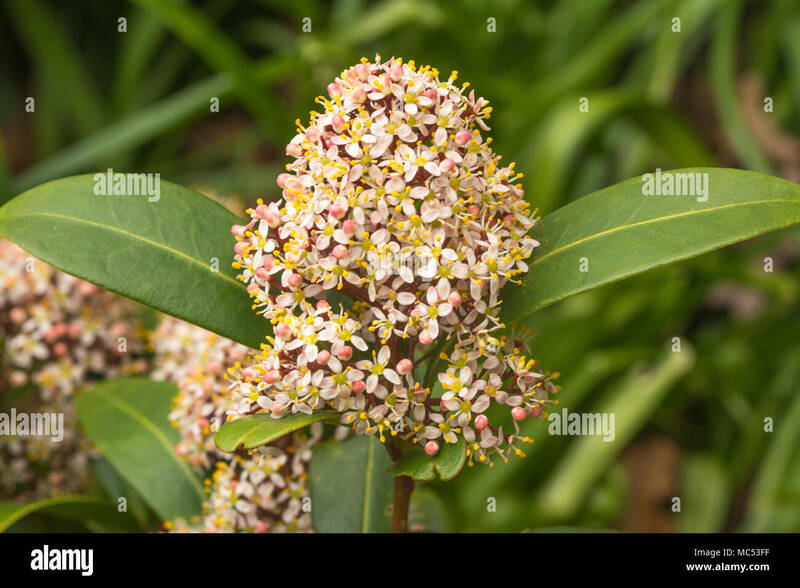 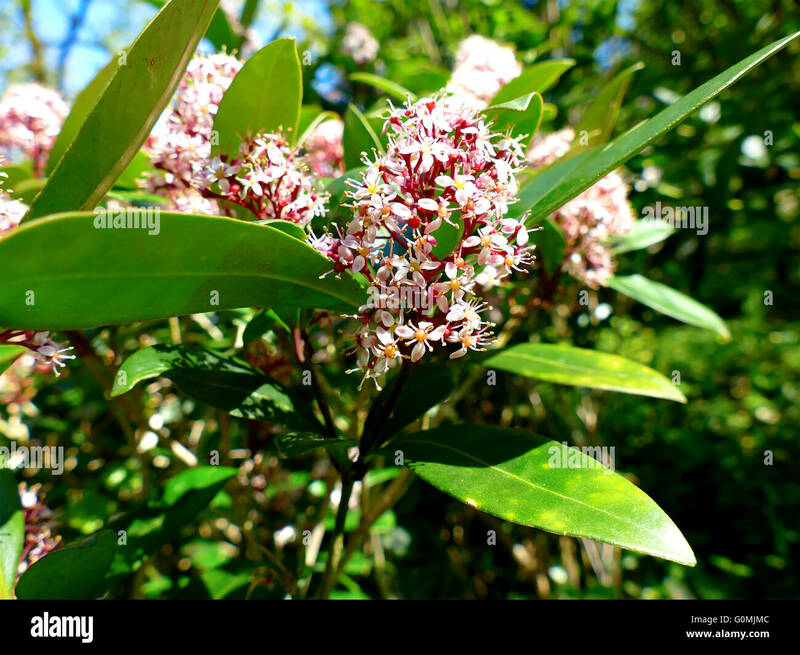 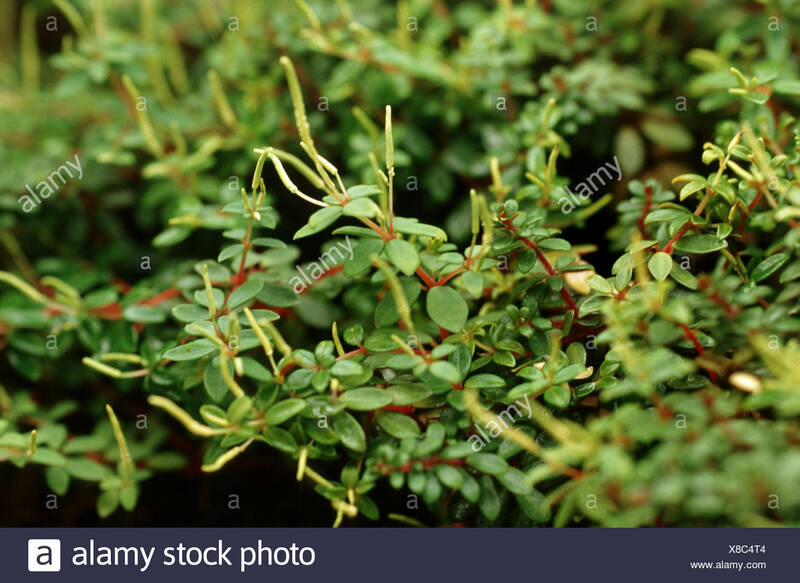 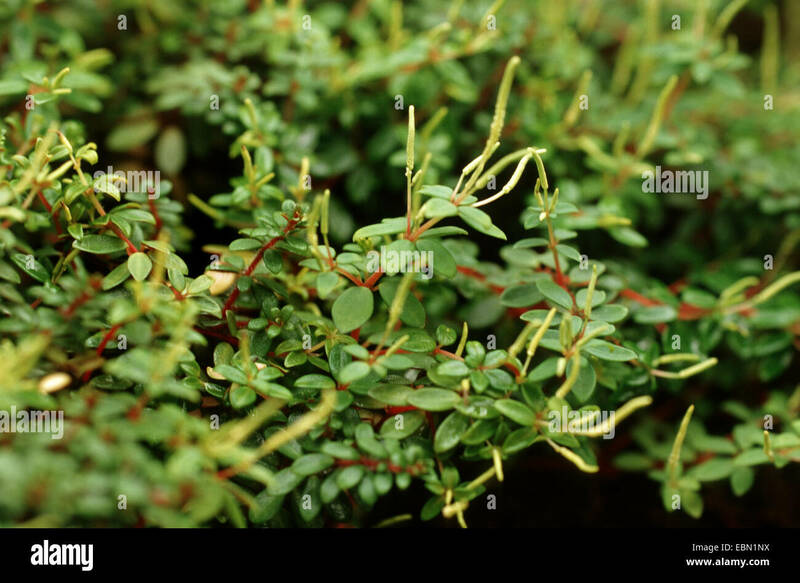 An evergreen ornamental shrub flowering in spring. 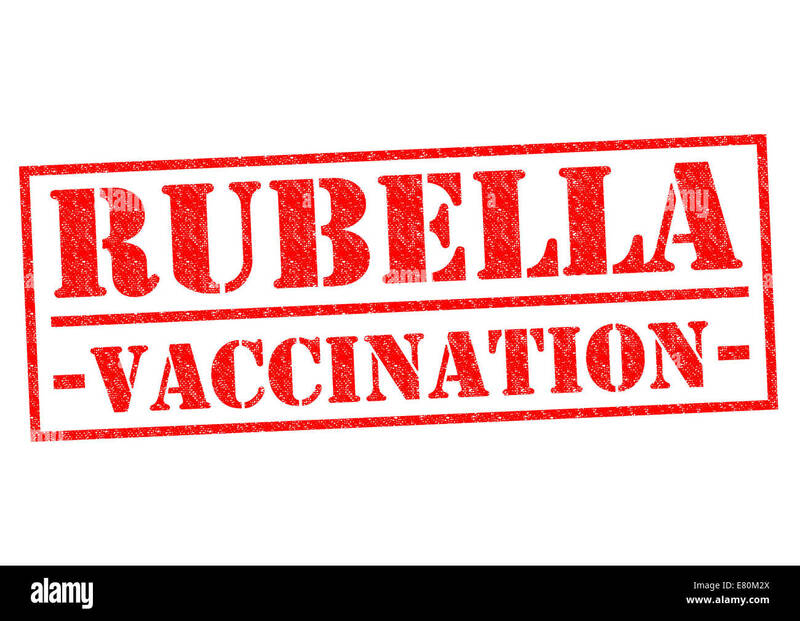 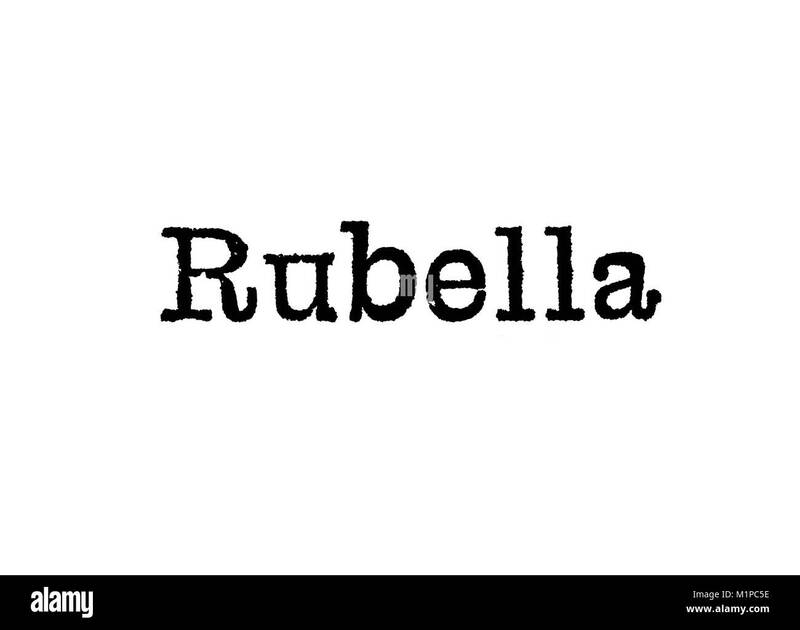 RUBELLA VACCINATION red Rubber Stamp over a white background. 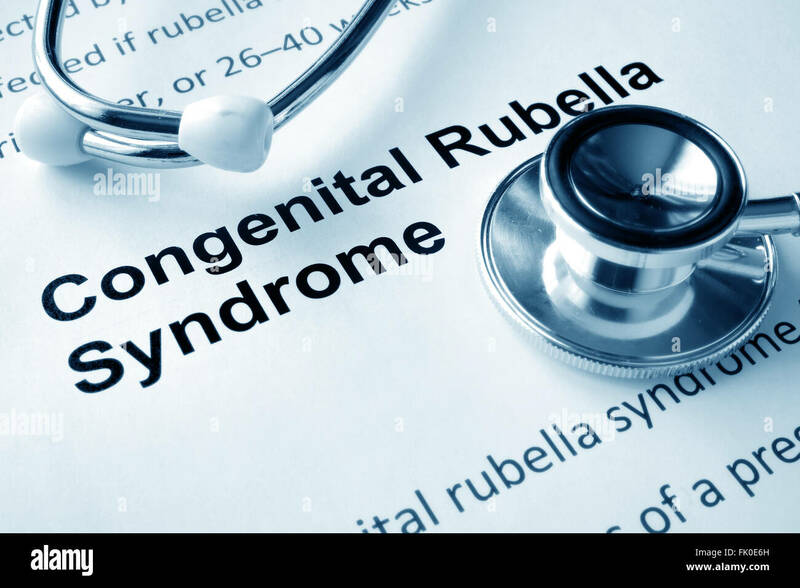 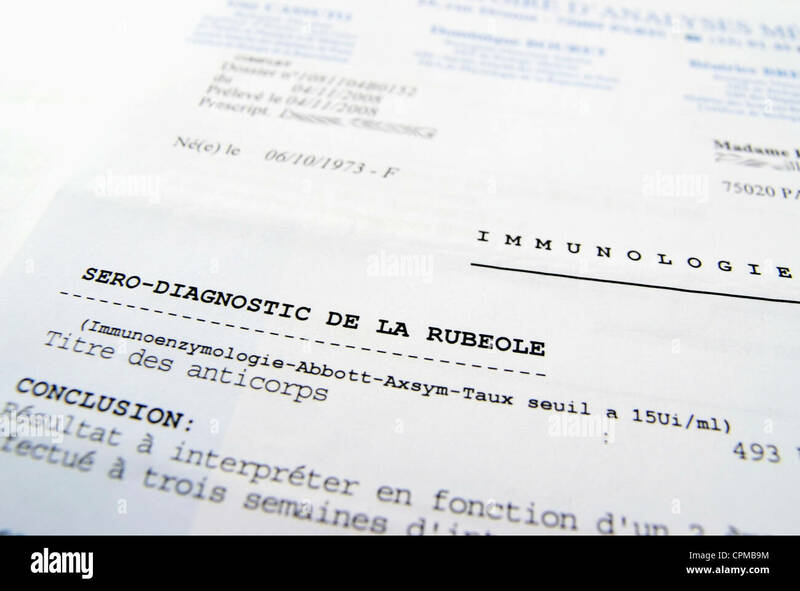 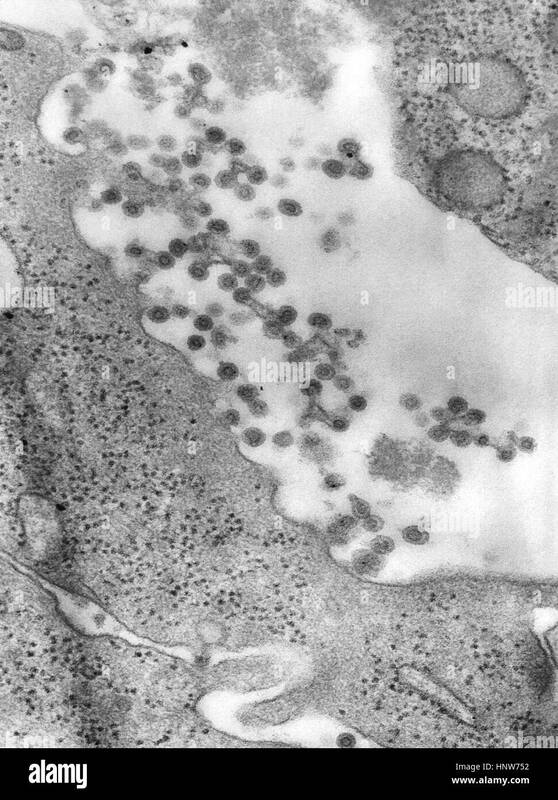 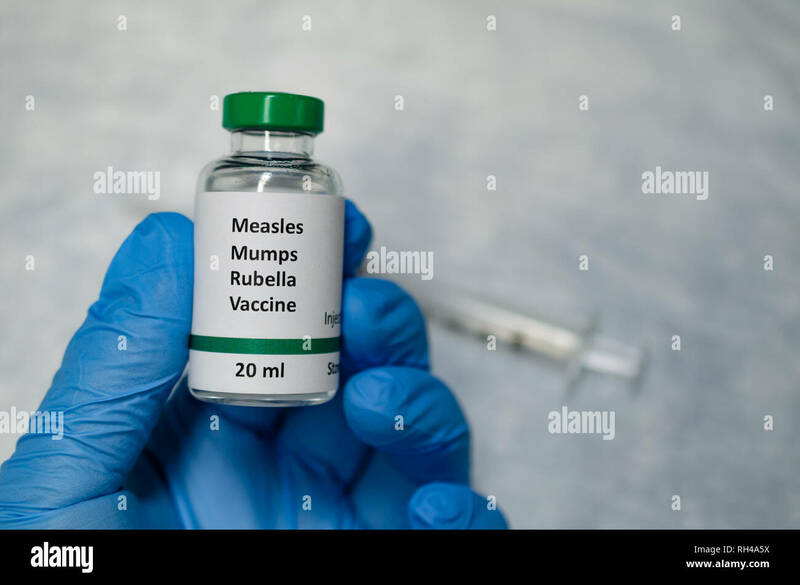 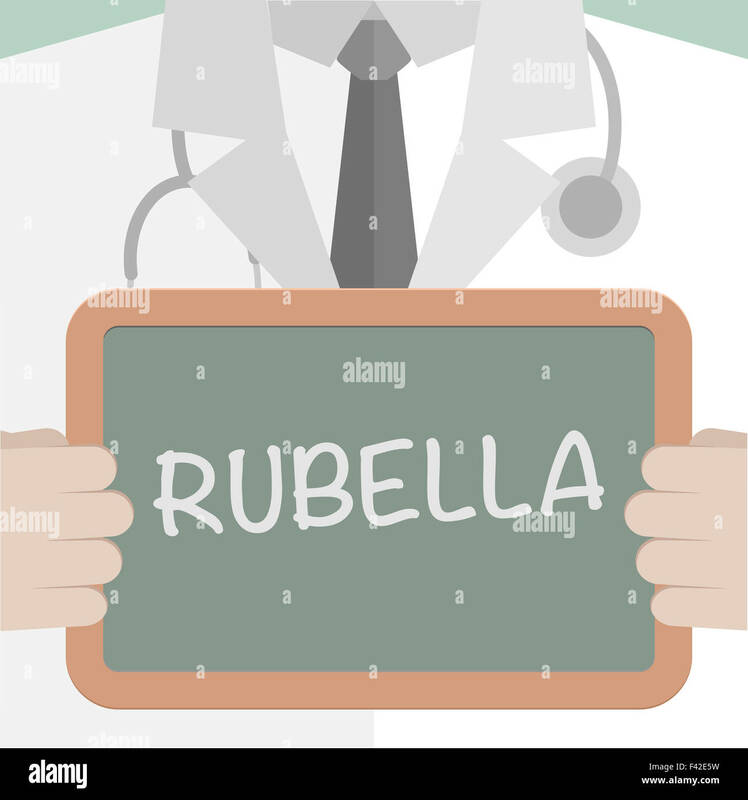 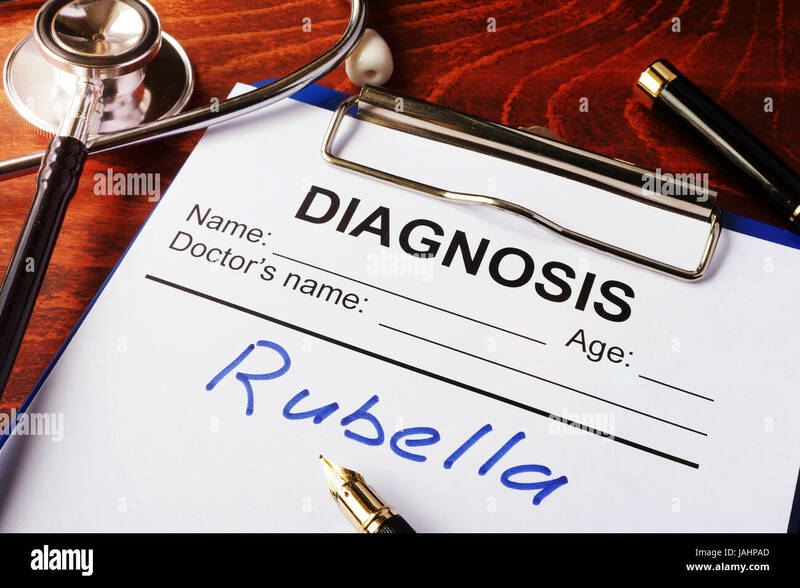 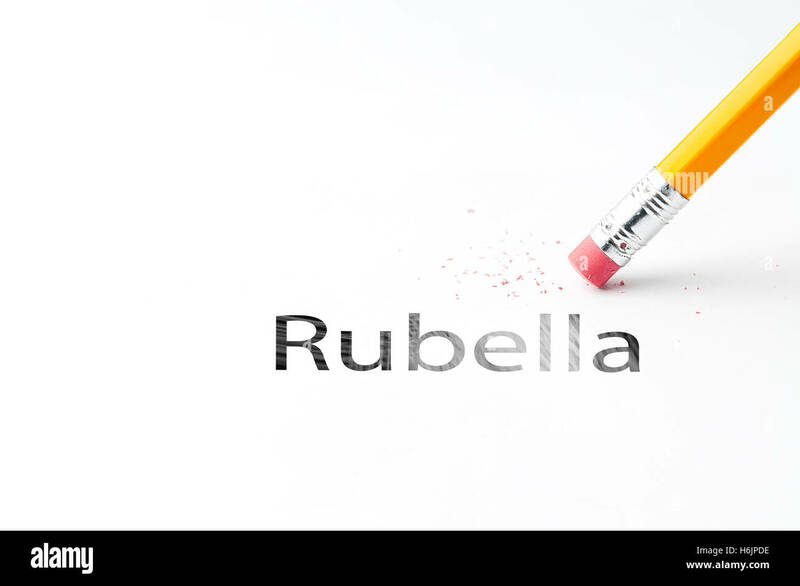 Rubella written in a medical diagnostic form. 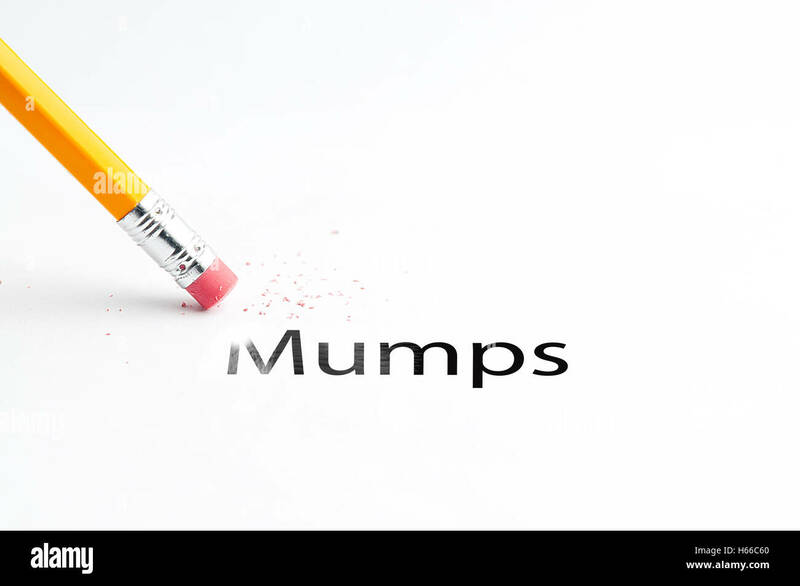 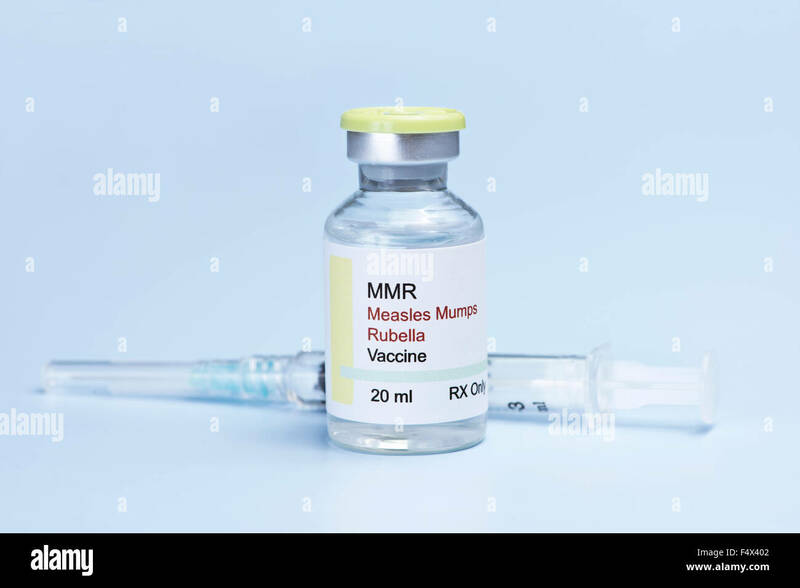 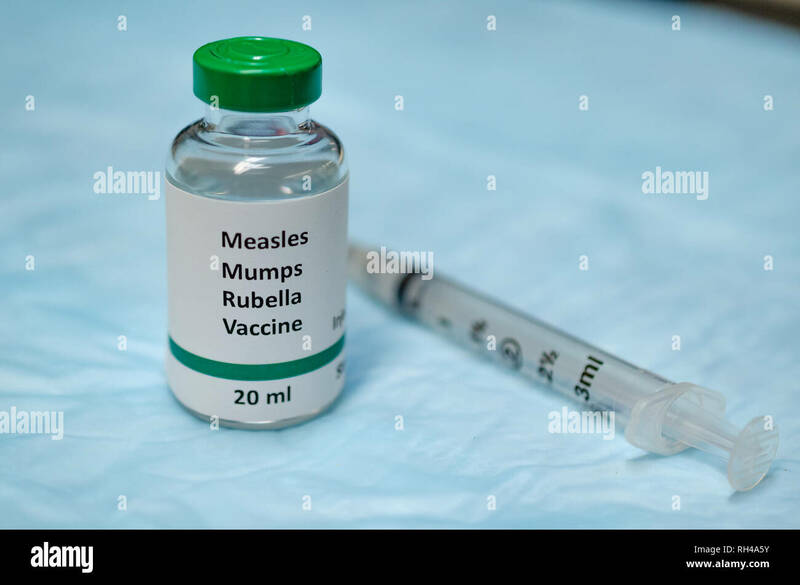 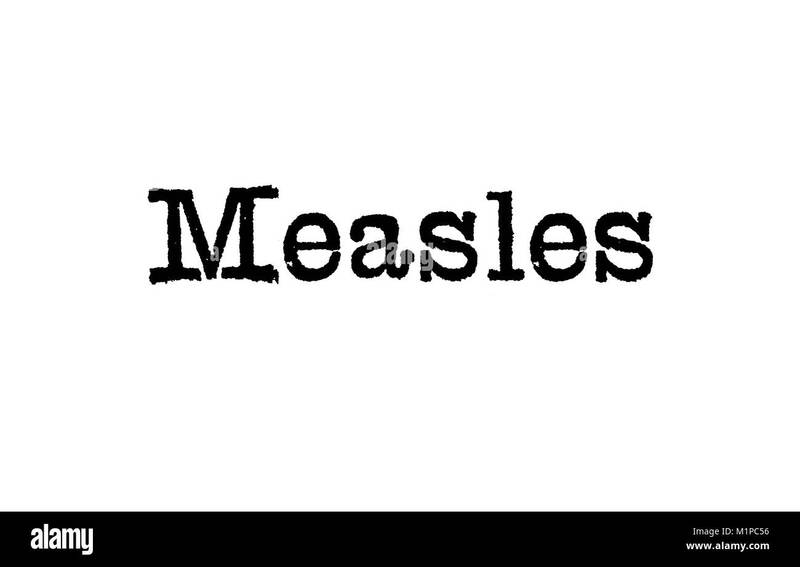 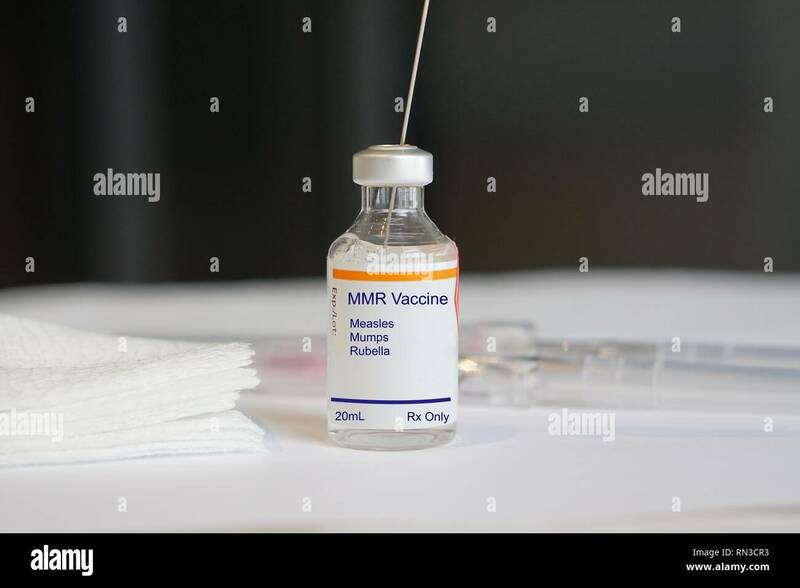 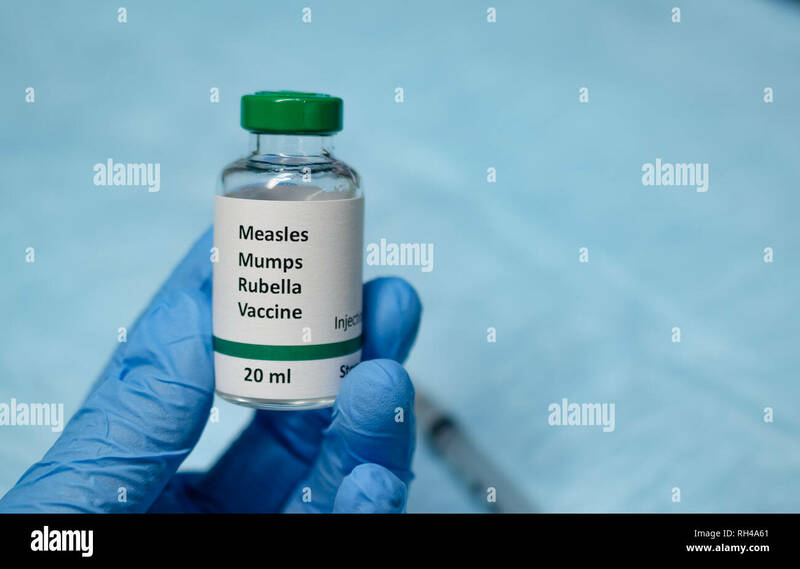 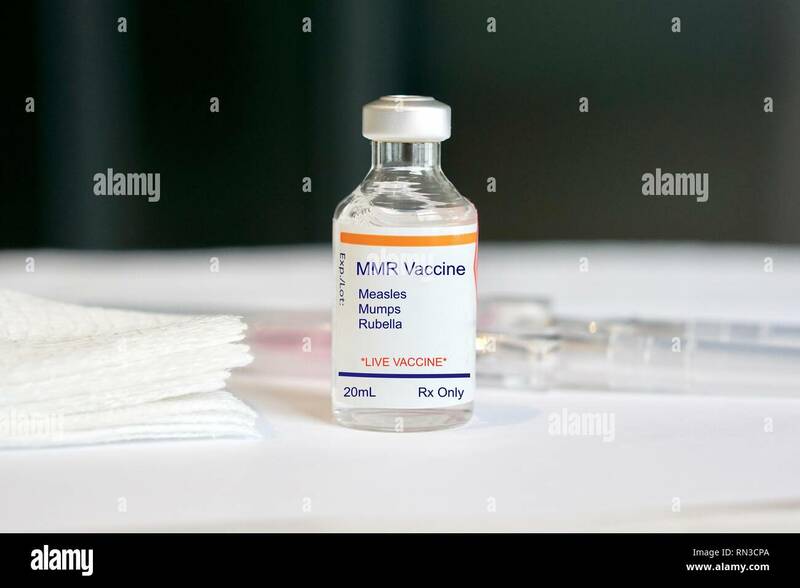 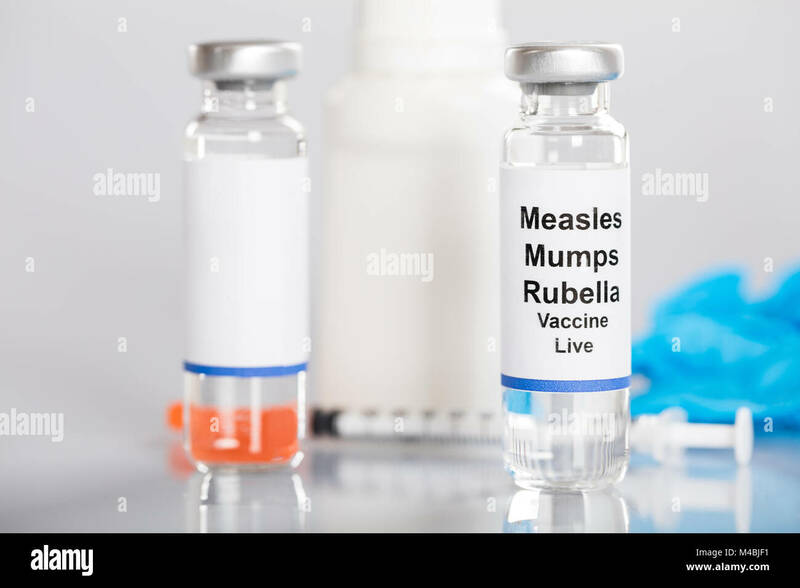 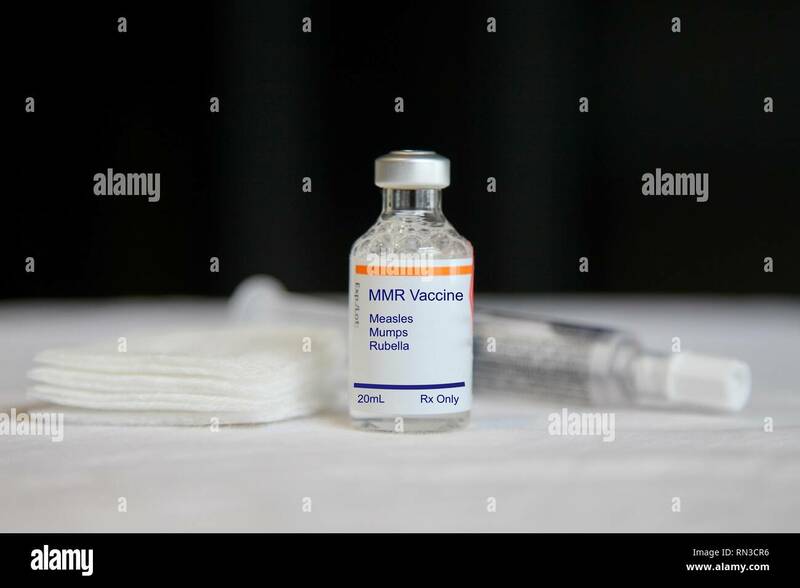 Measles, mumps, rubella, virus vaccine and syringe on blue background. 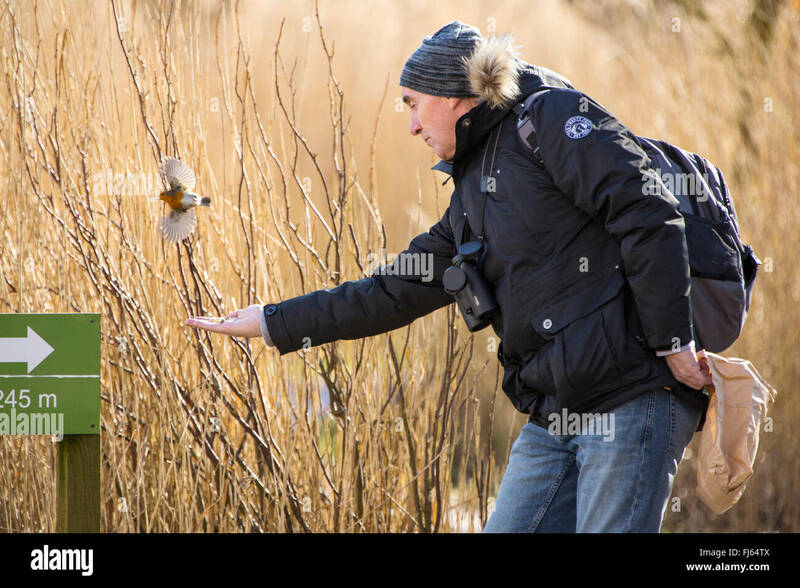 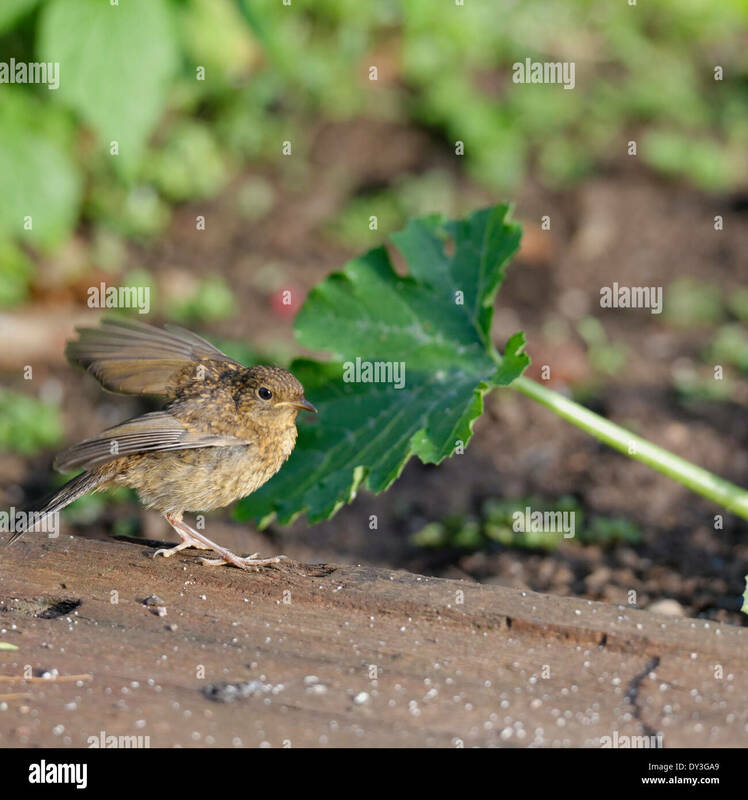 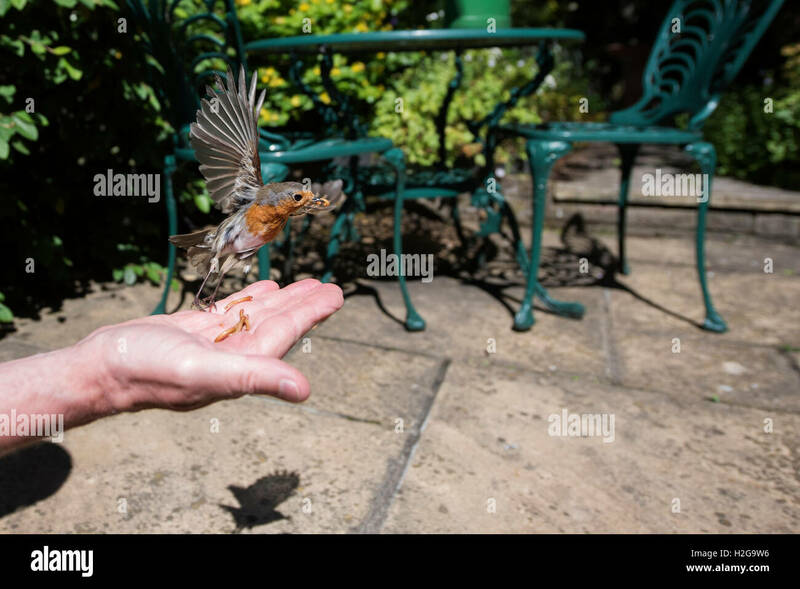 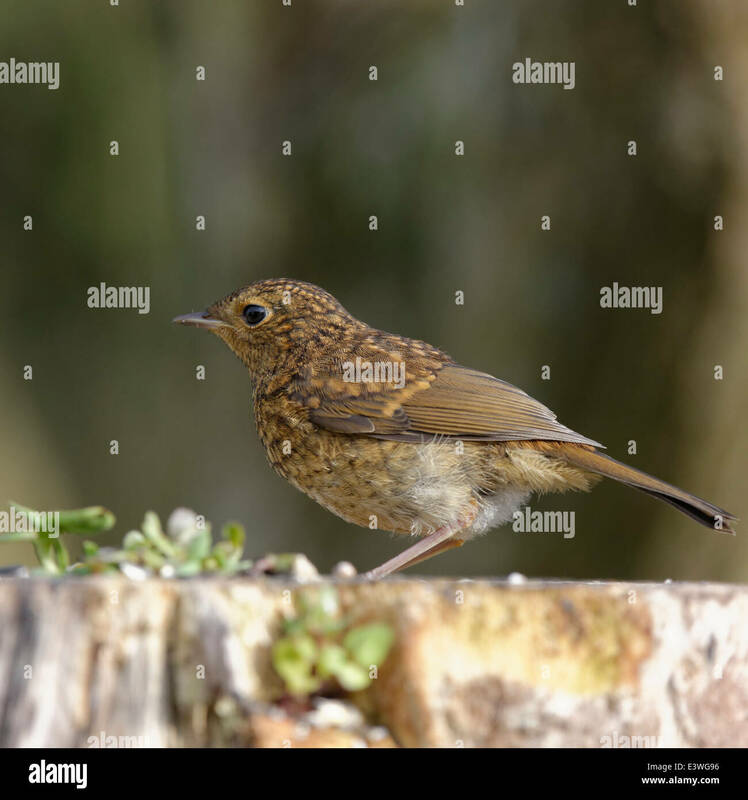 A man feeding a tame Robin out of his hand at RSPB Leighton Moss bird reserve, Silverdale, Lancshire, UK. 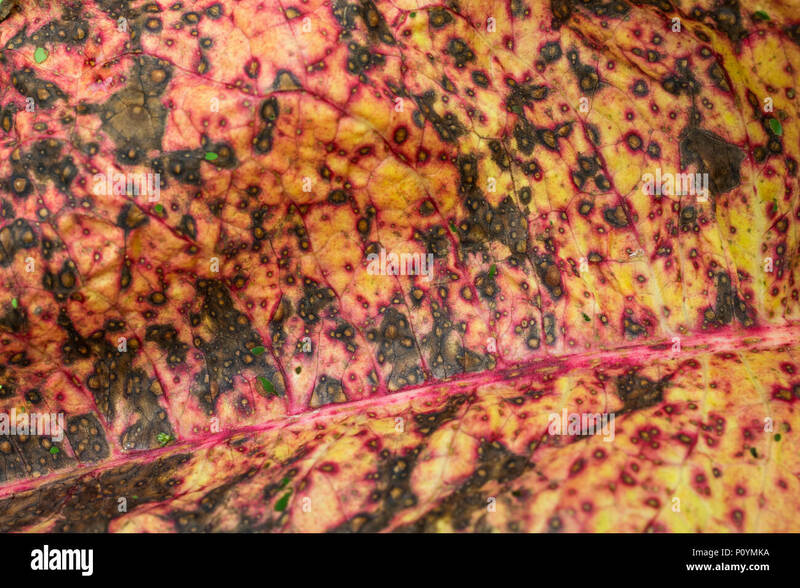 Close detail of diseased leaf of Broad-Leaved Dock (Rumex obtusifolius) - possibly from Ramularia rubella. 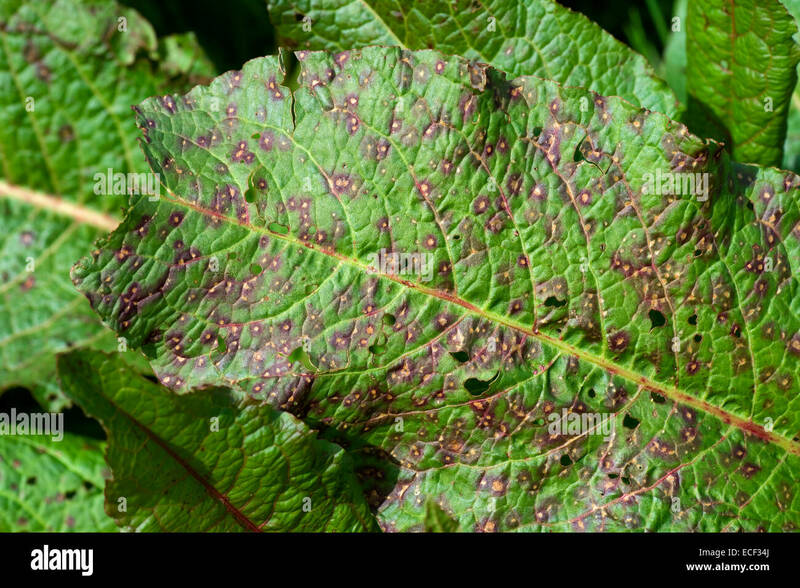 Focus on upper section north of the midrib. 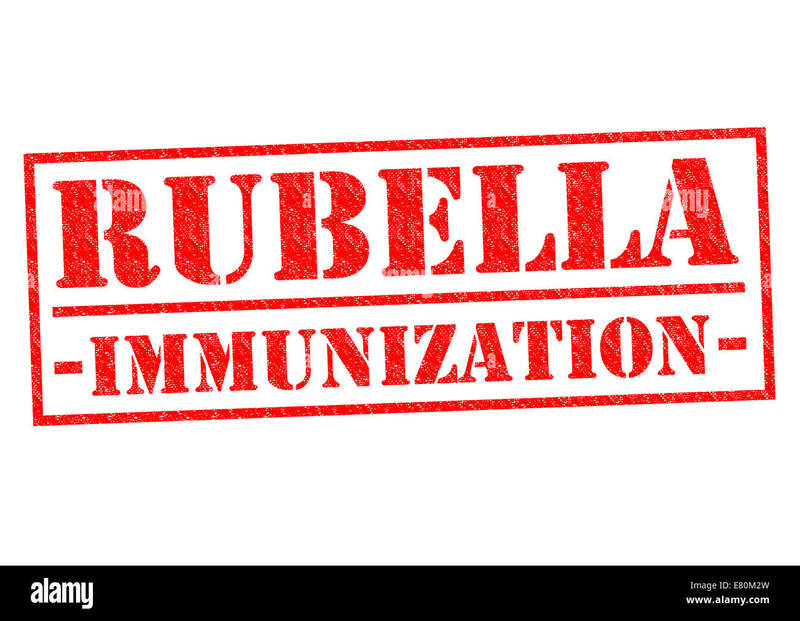 RUBELLA IMMUNIZATION red Rubber Stamp over a white background. 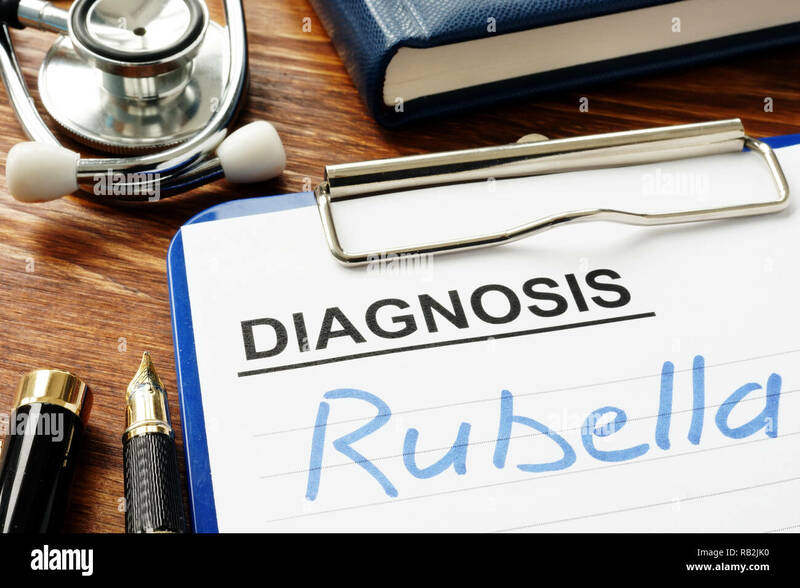 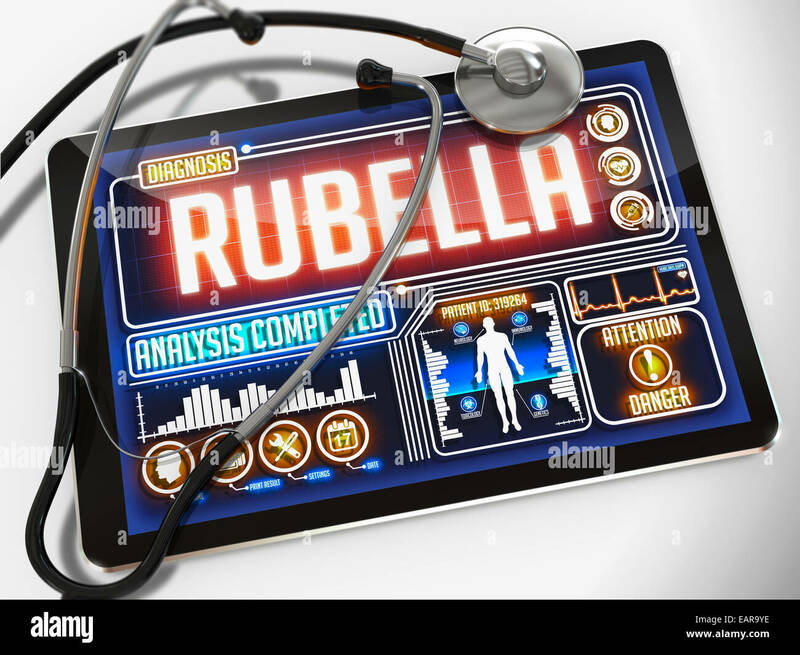 Medical form with diagnosis Rubella on a clipboard.